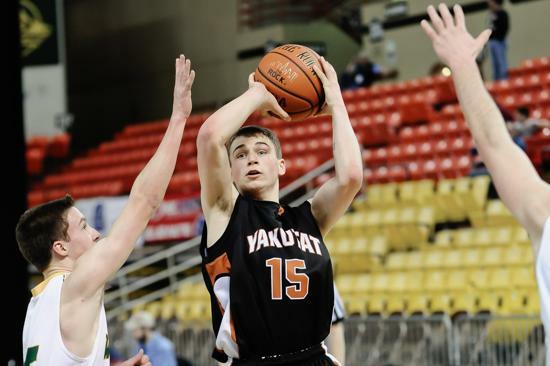 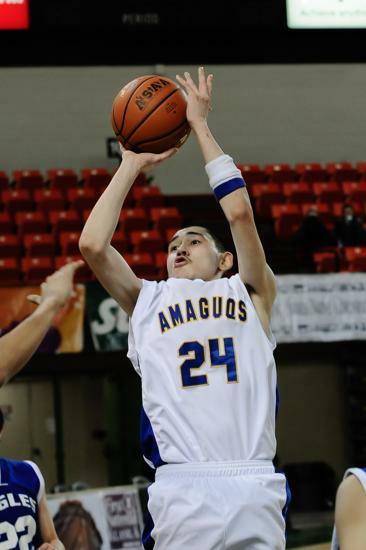 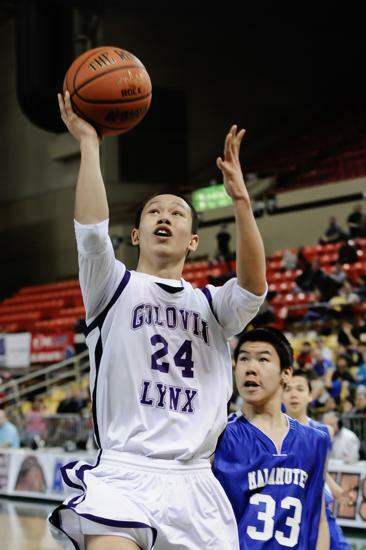 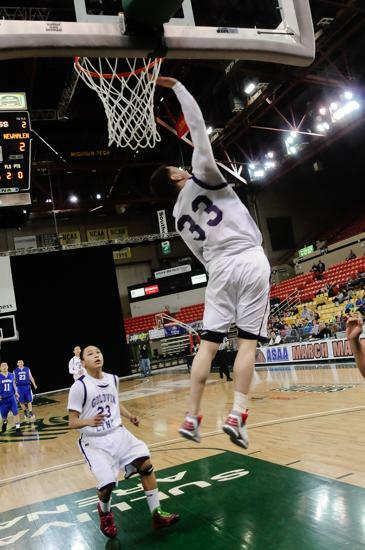 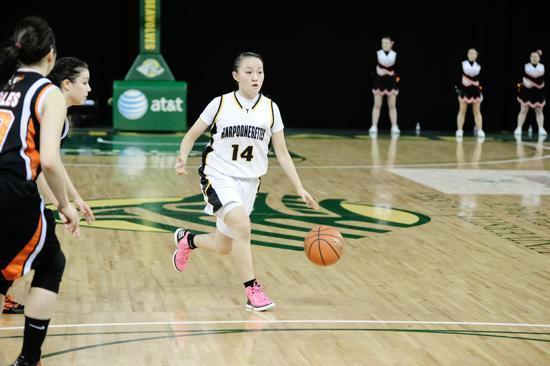 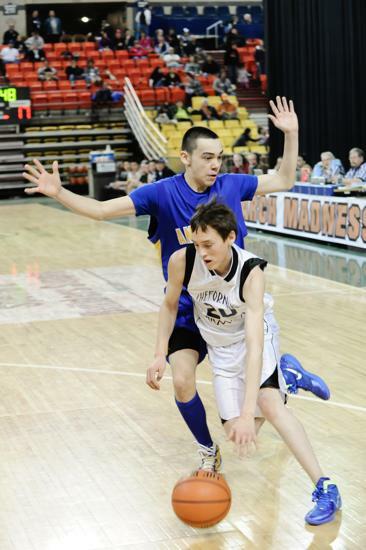 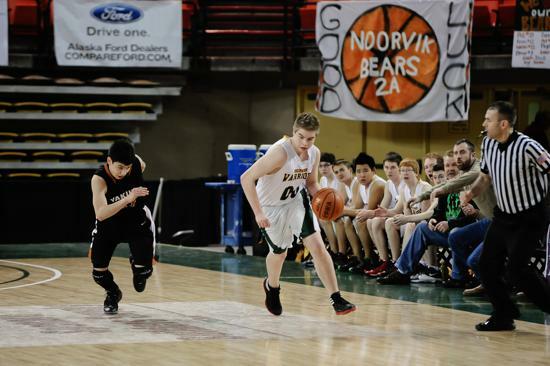 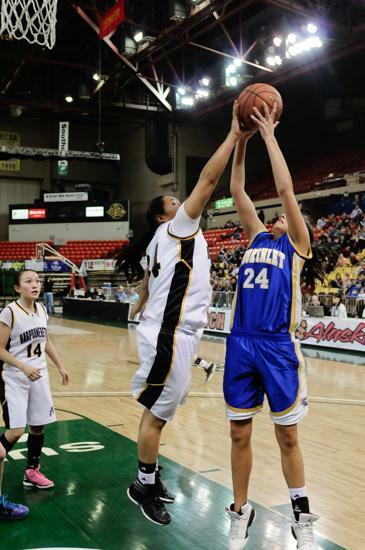 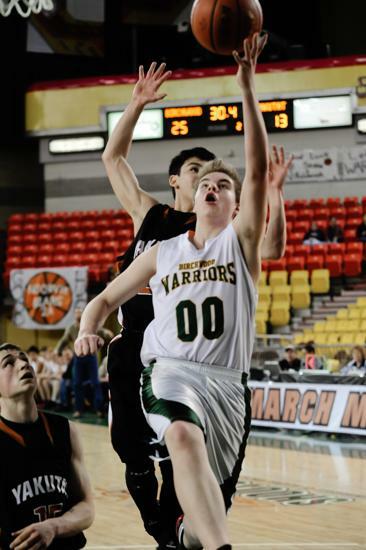 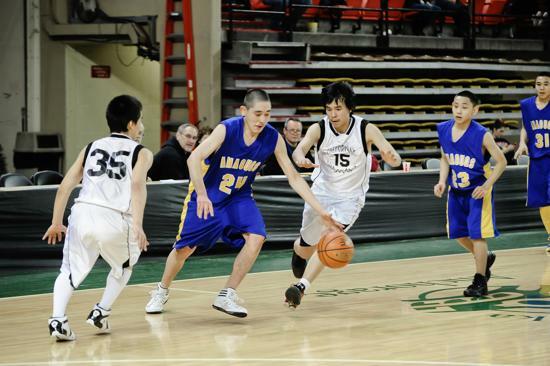 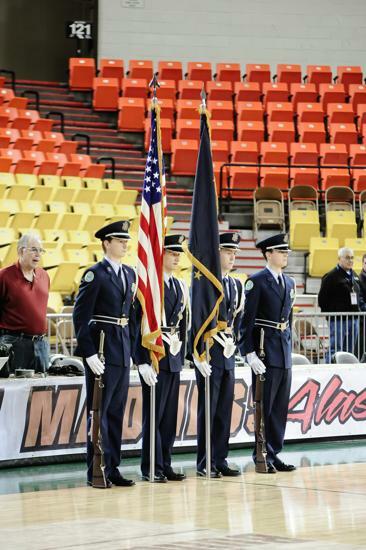 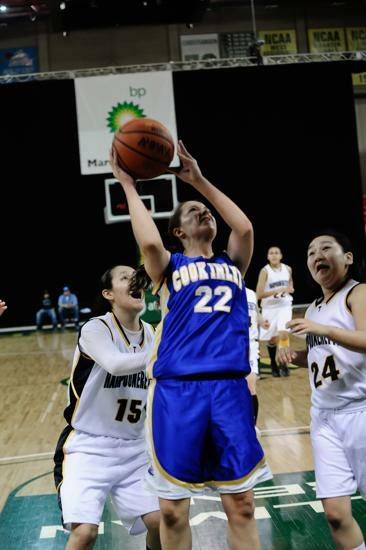 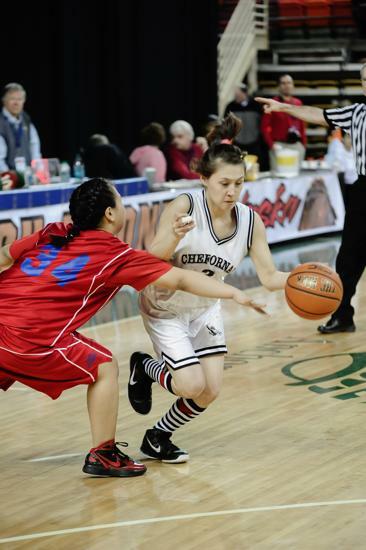 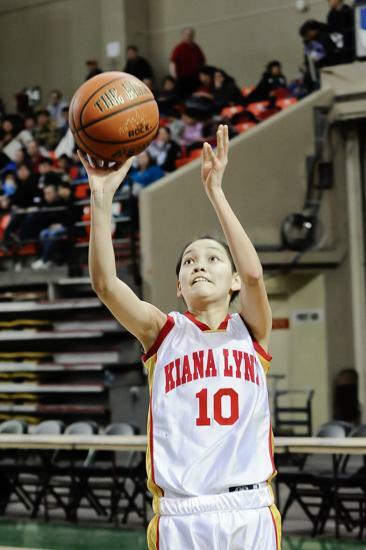 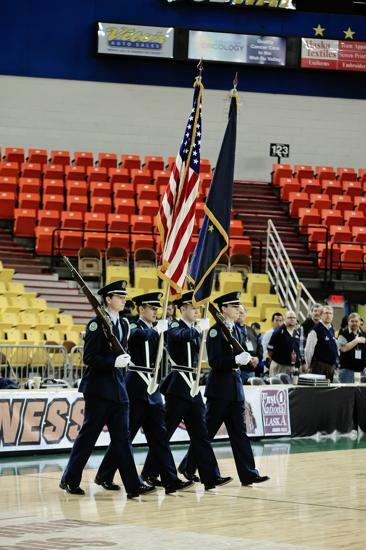 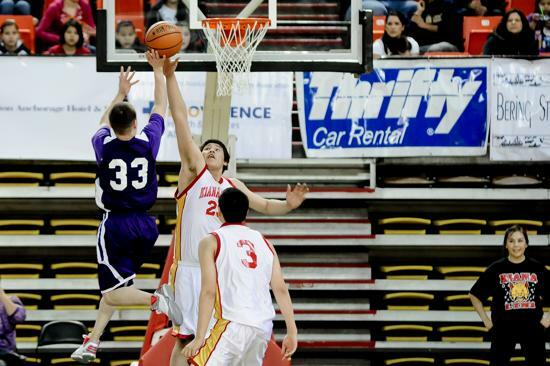 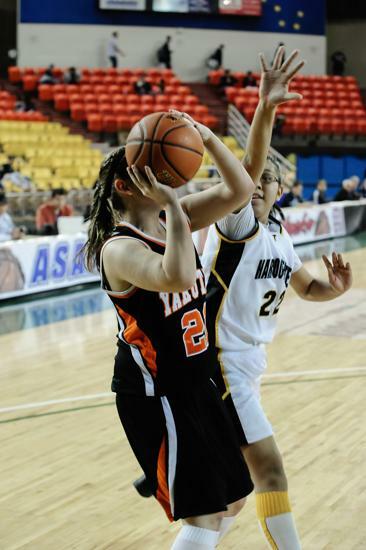 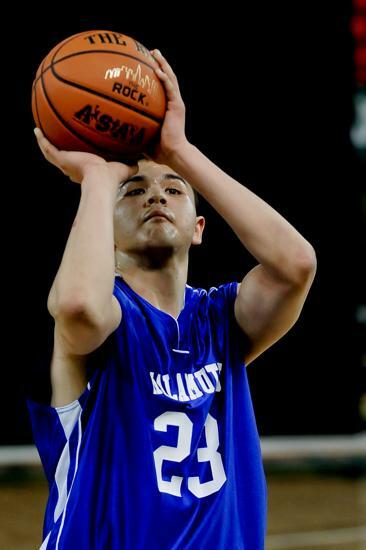 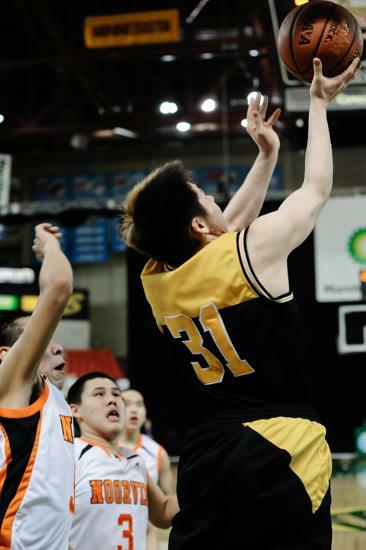 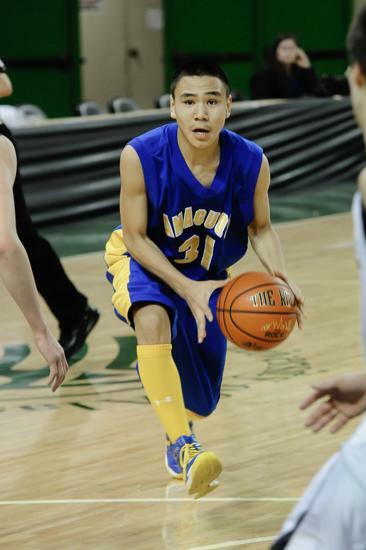 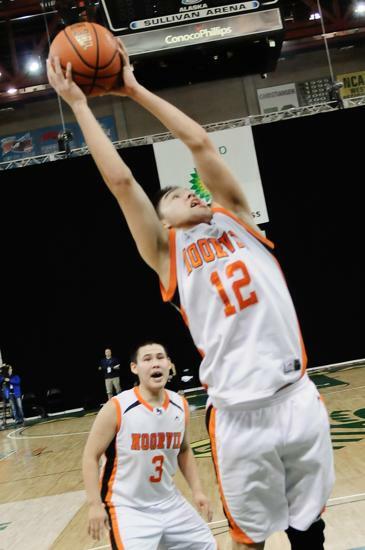 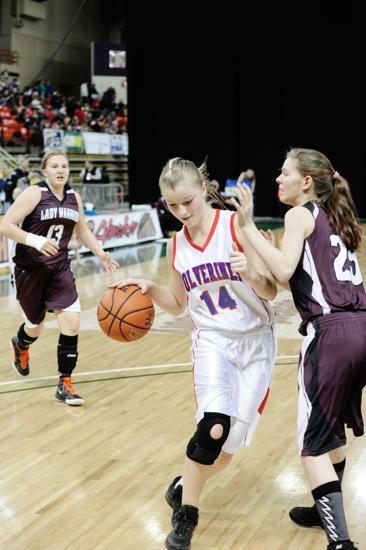 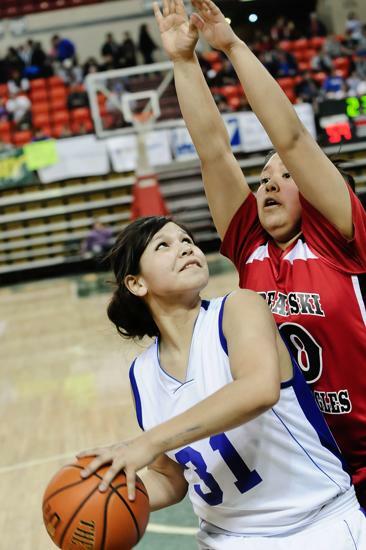 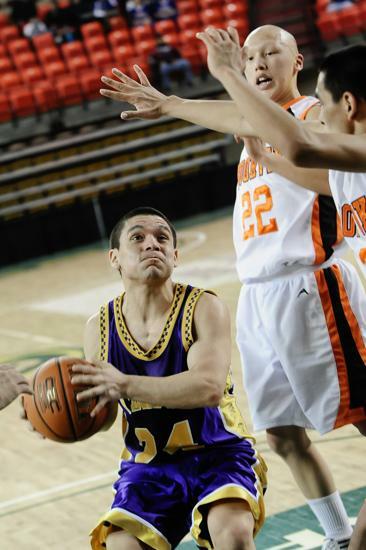 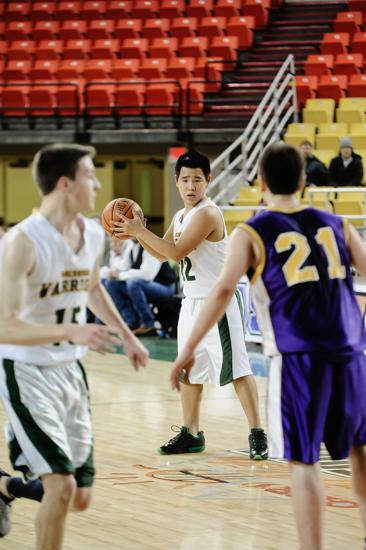 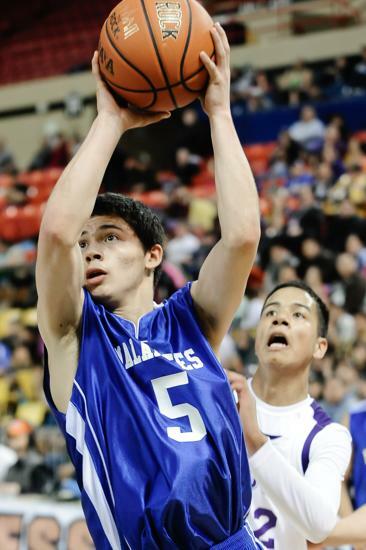 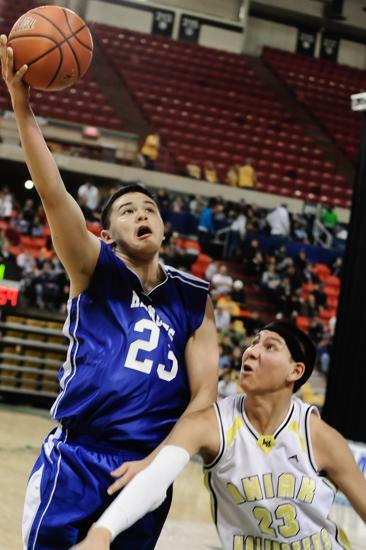 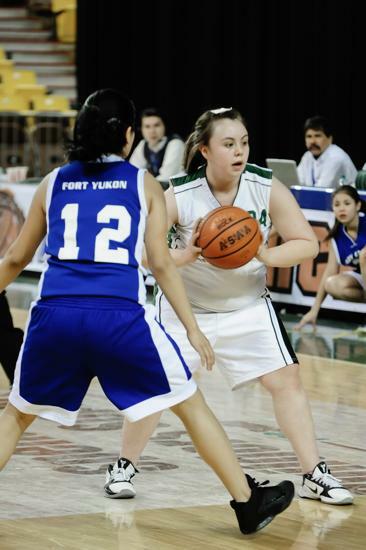 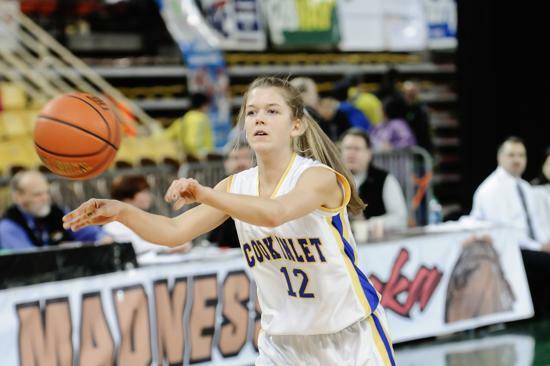 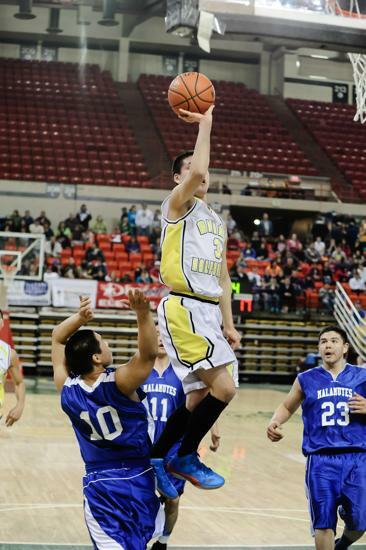 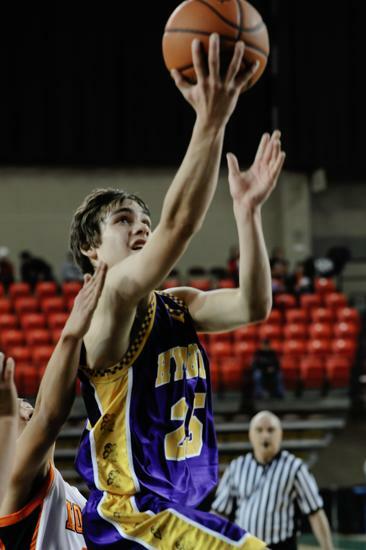 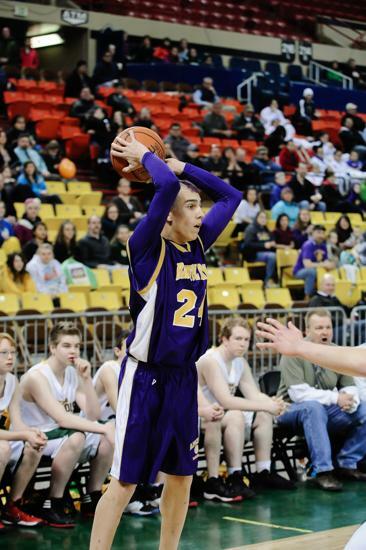 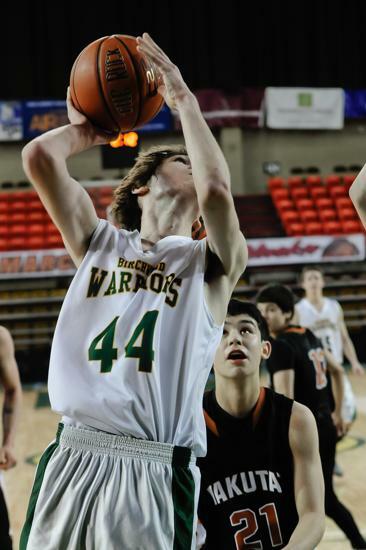 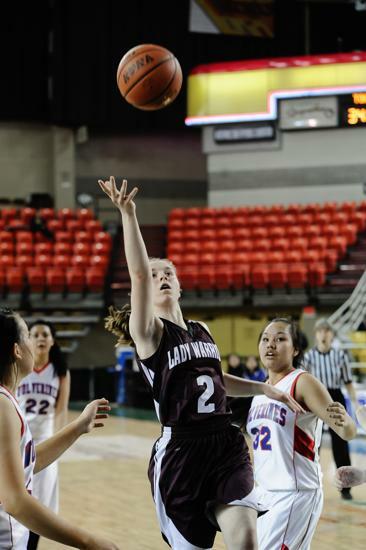 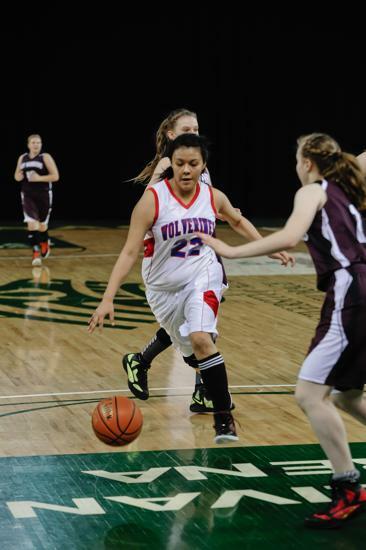 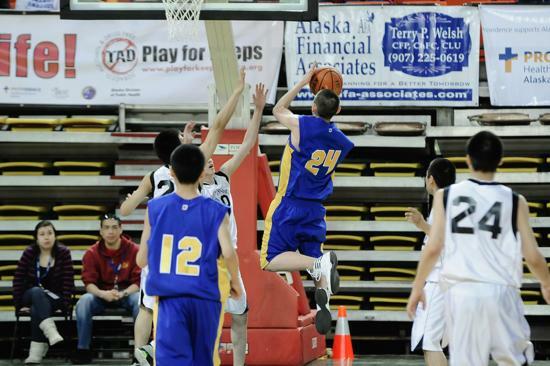 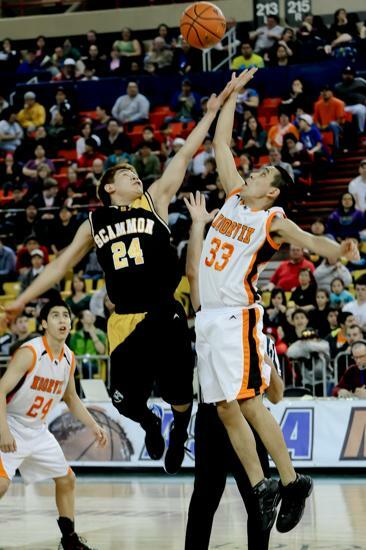 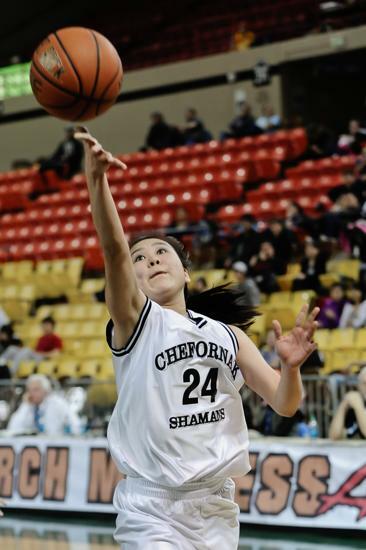 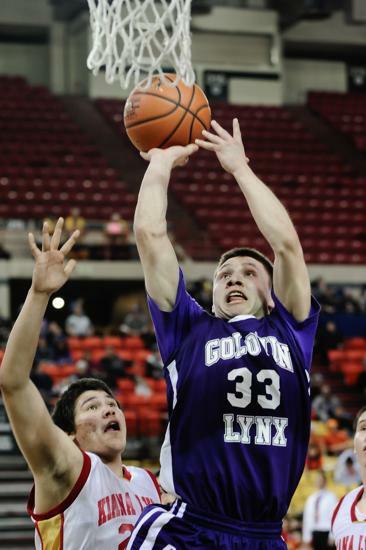 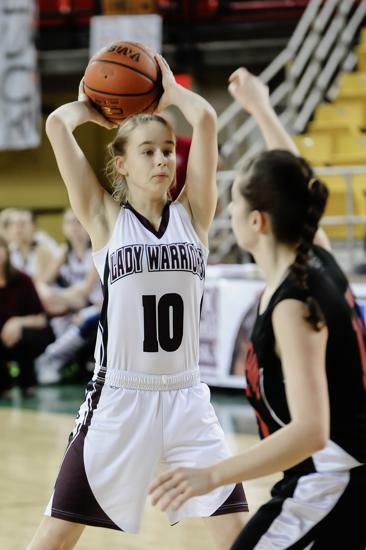 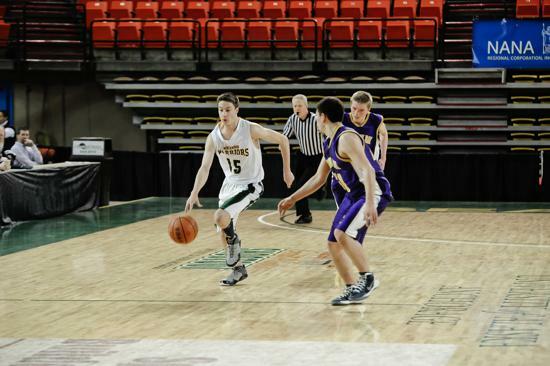 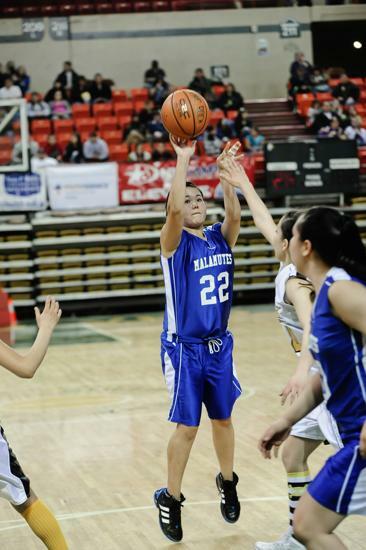 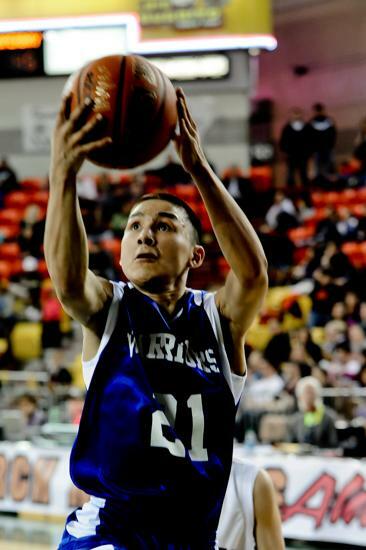 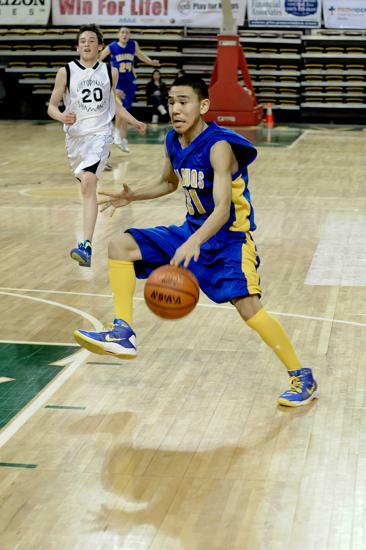 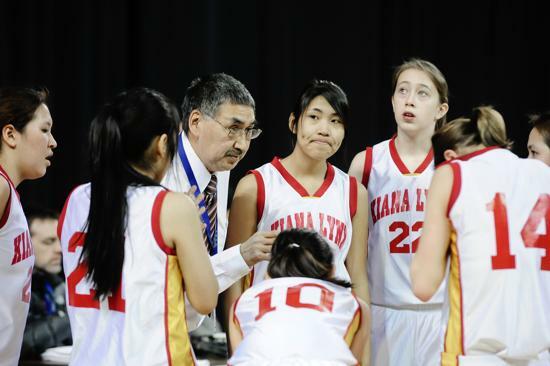 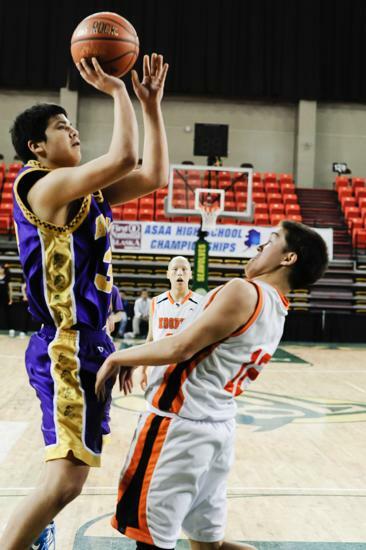 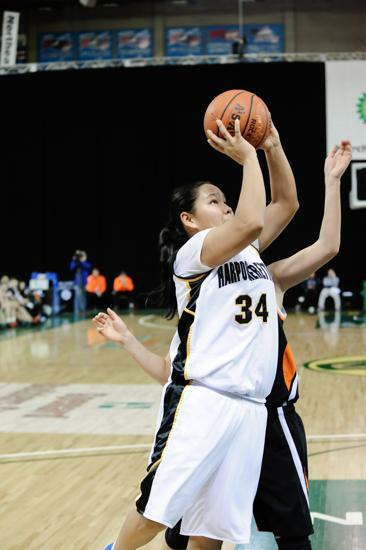 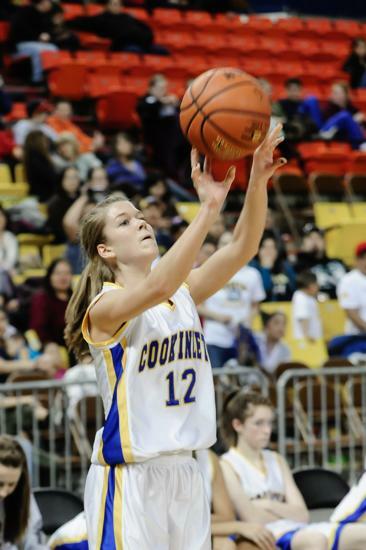 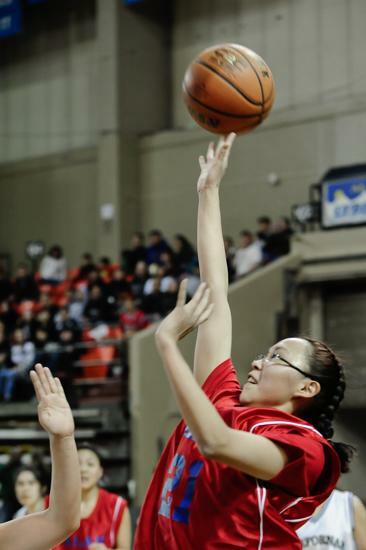 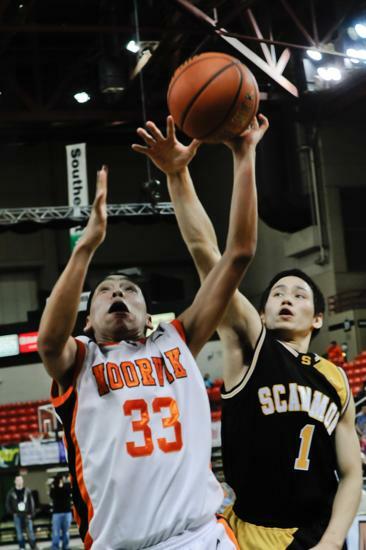 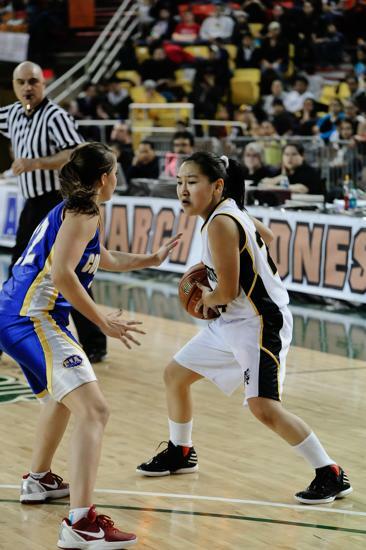 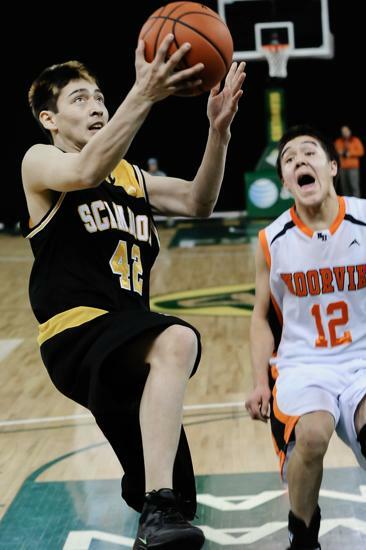 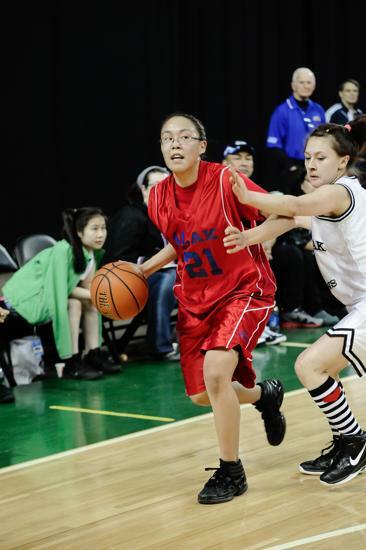 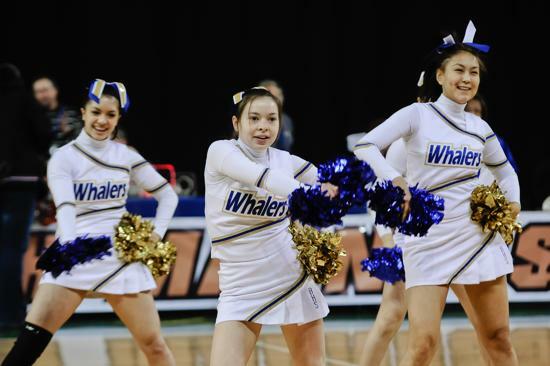 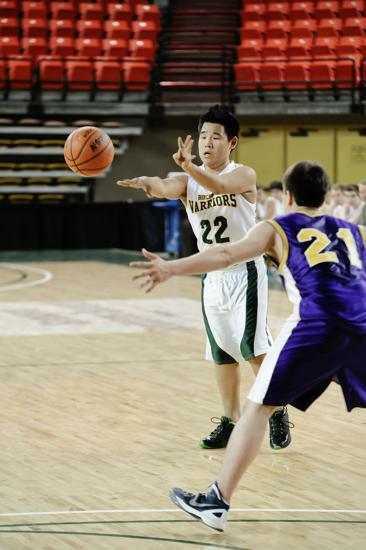 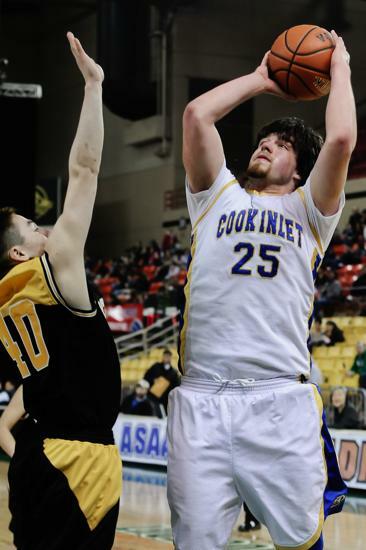 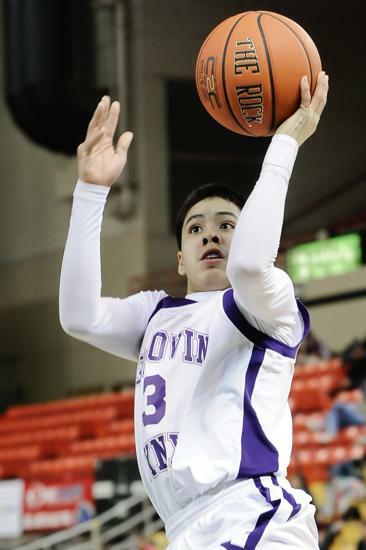 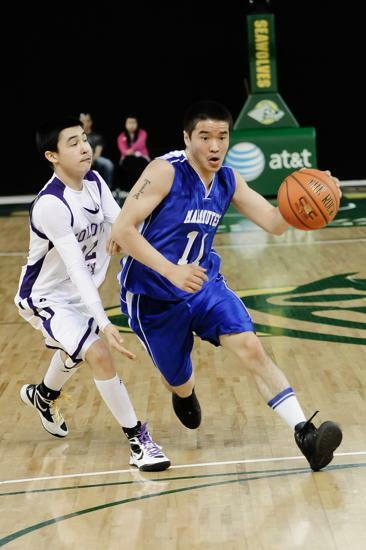 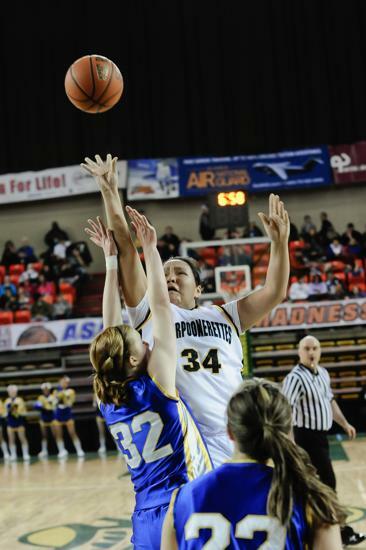 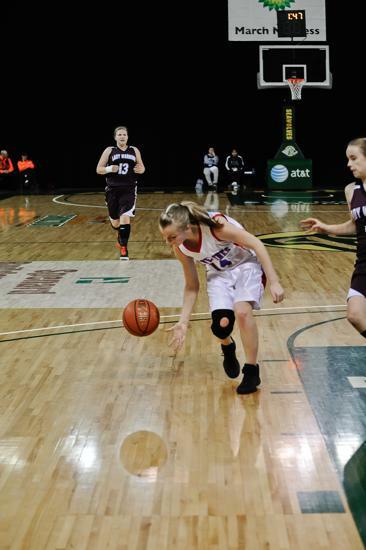 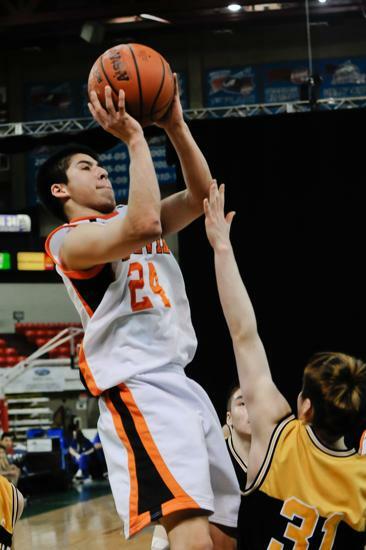 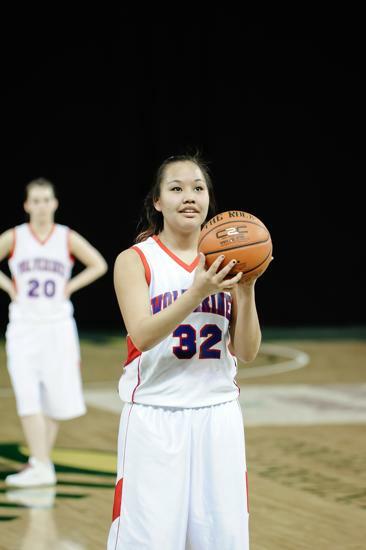 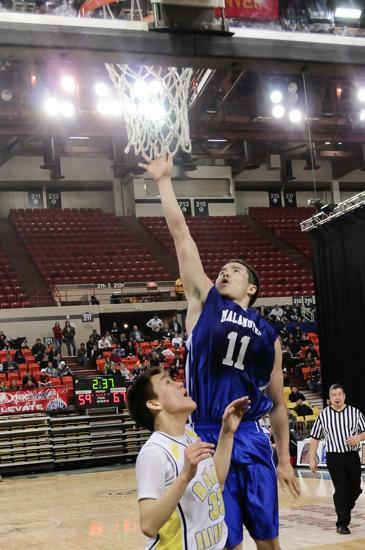 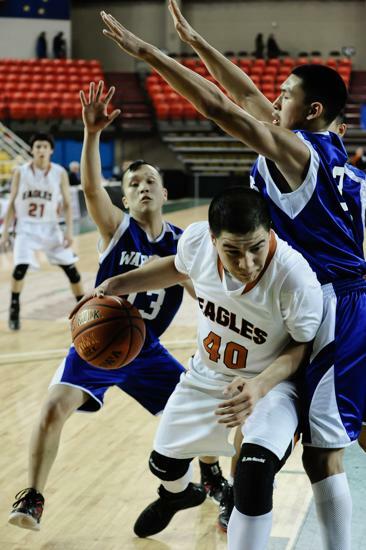 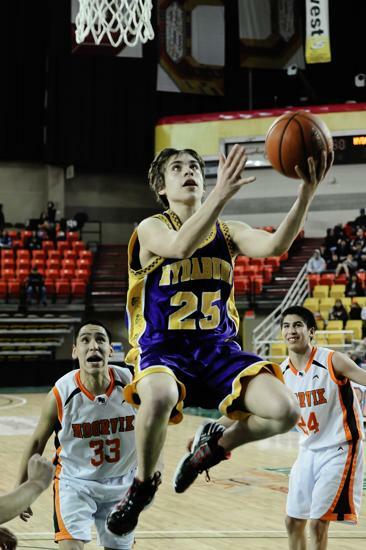 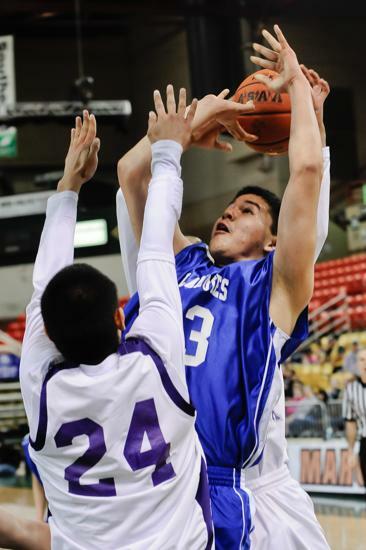 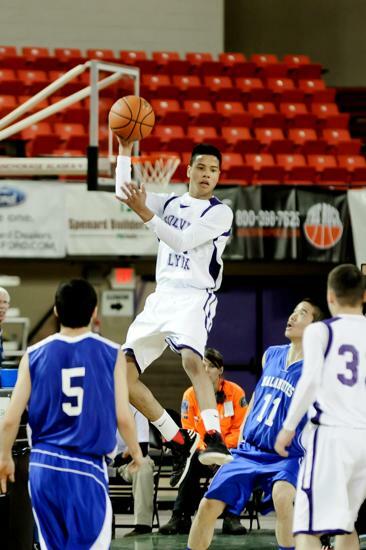 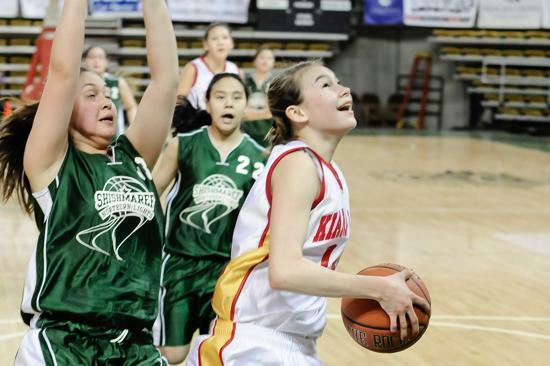 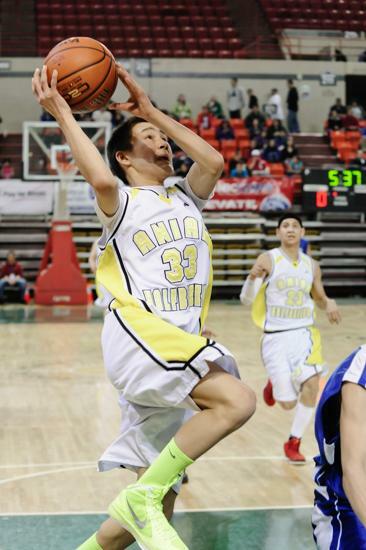 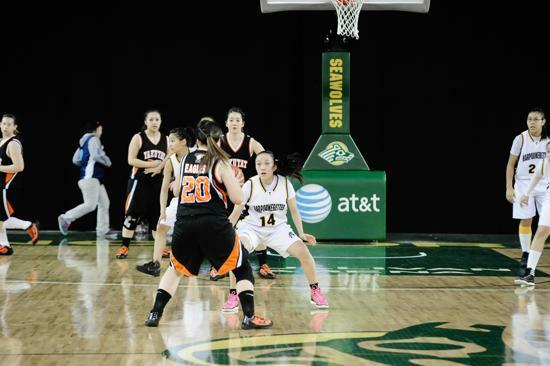 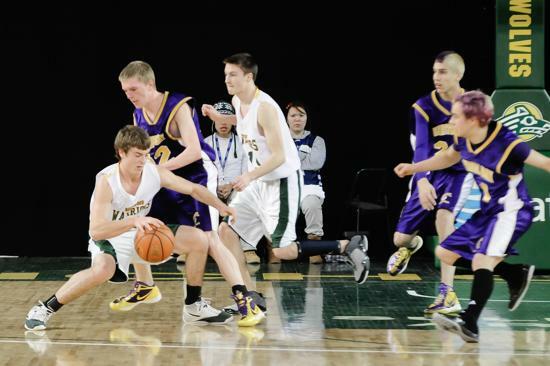 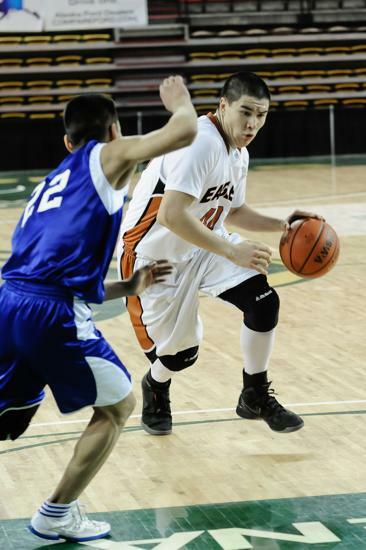 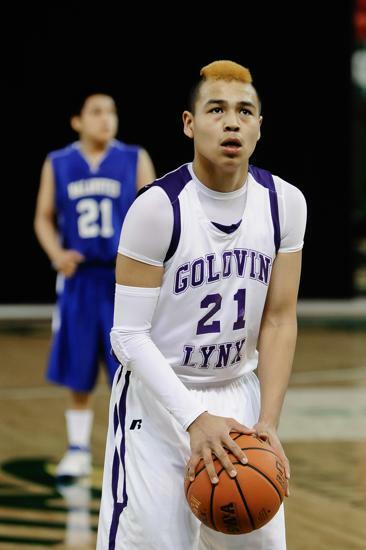 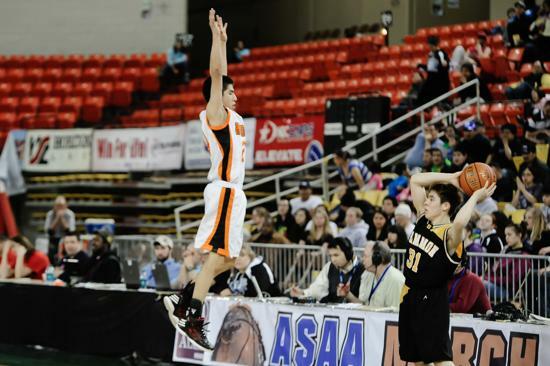 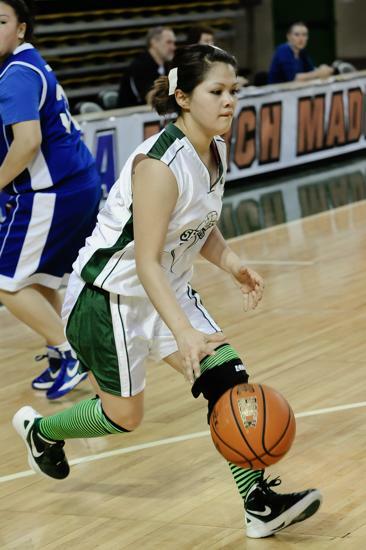 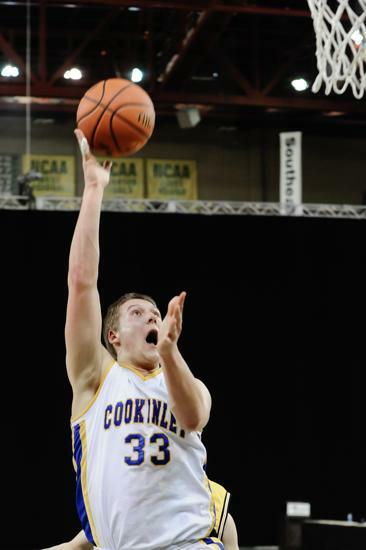 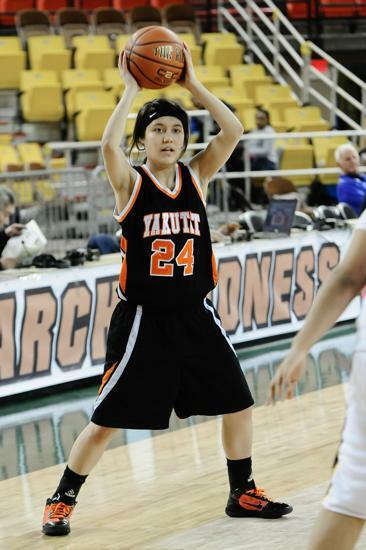 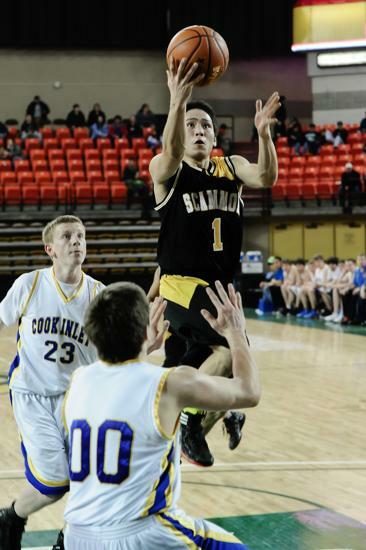 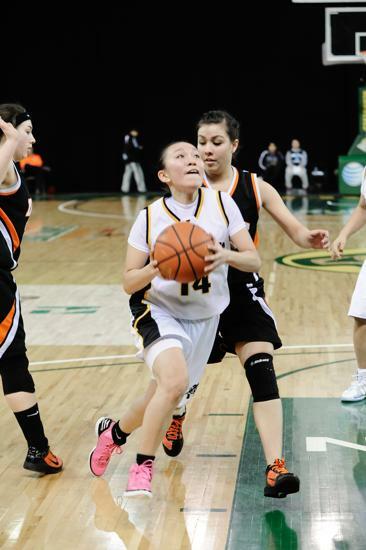 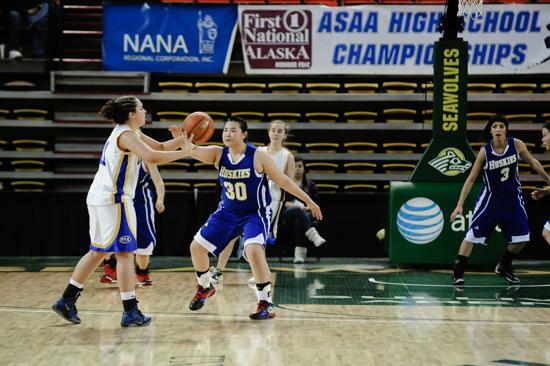 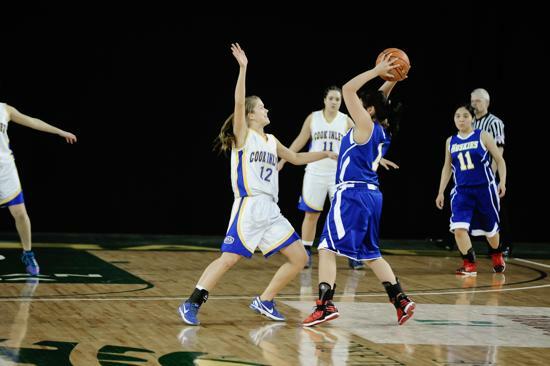 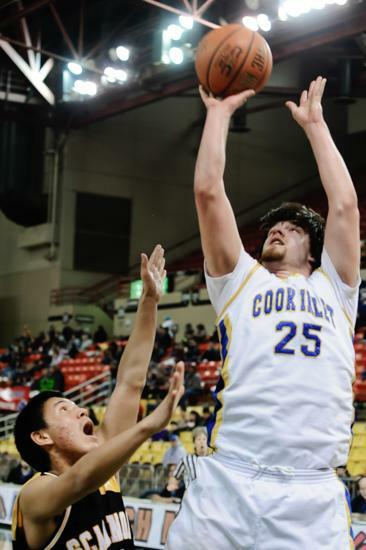 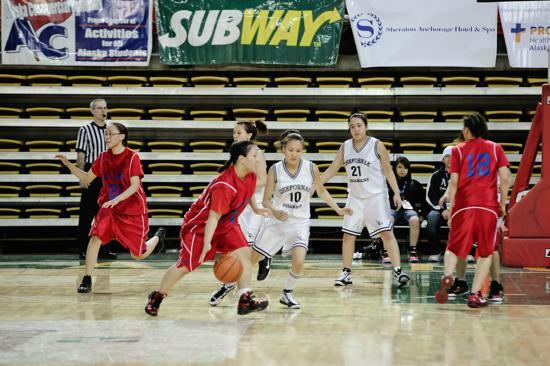 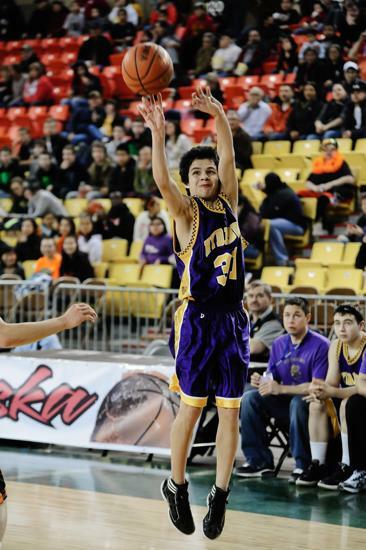 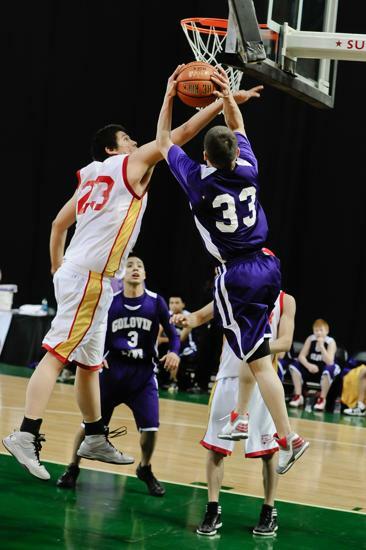 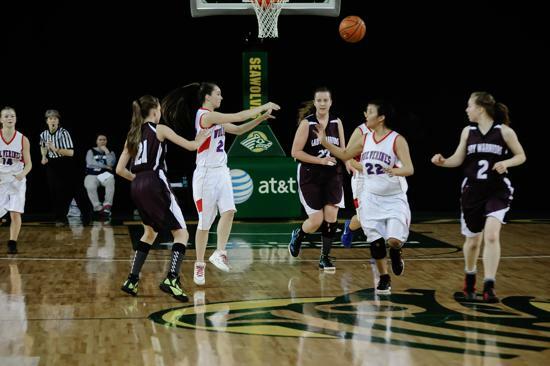 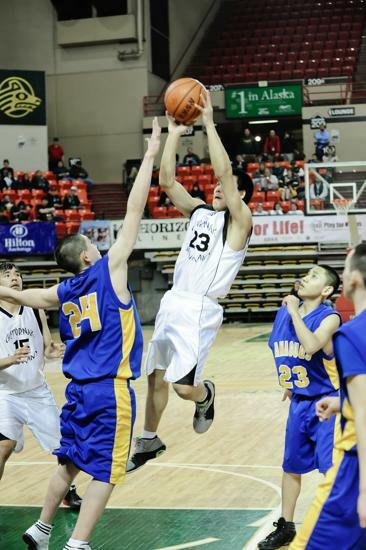 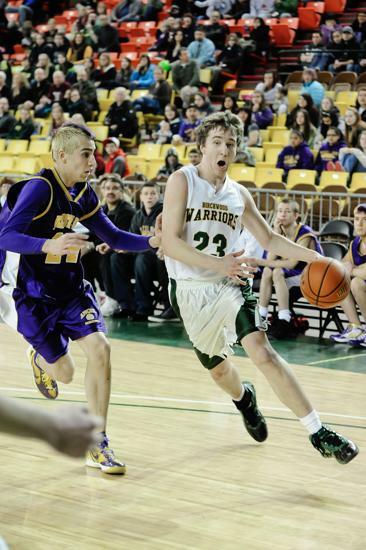 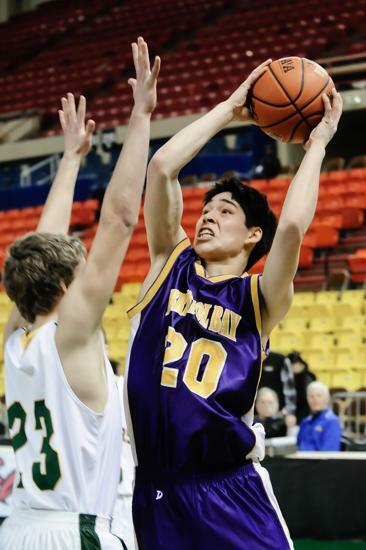 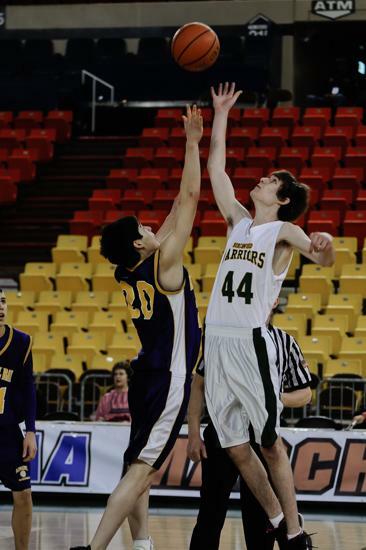 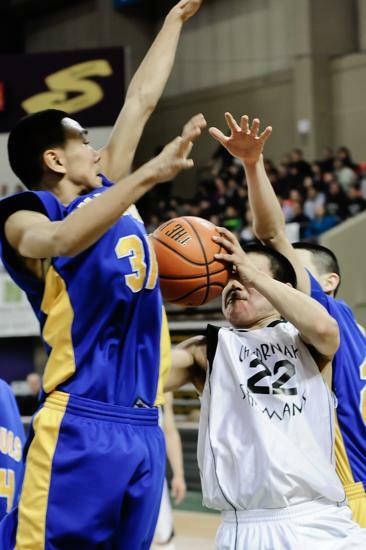 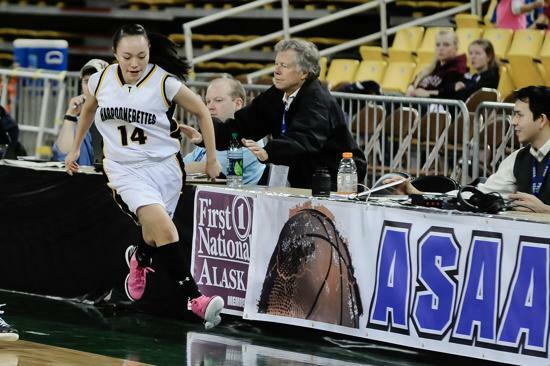 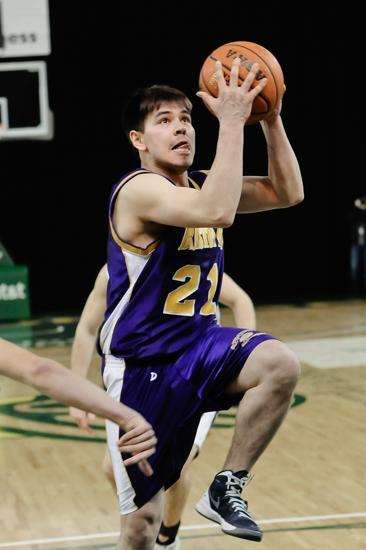 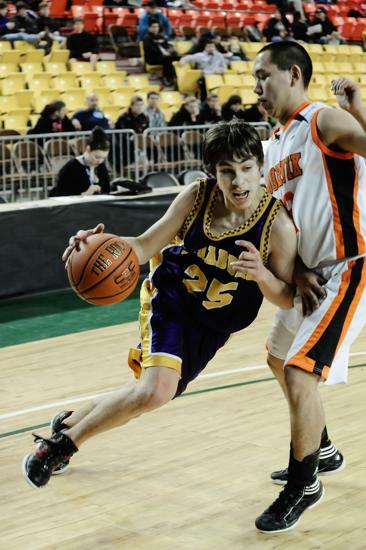 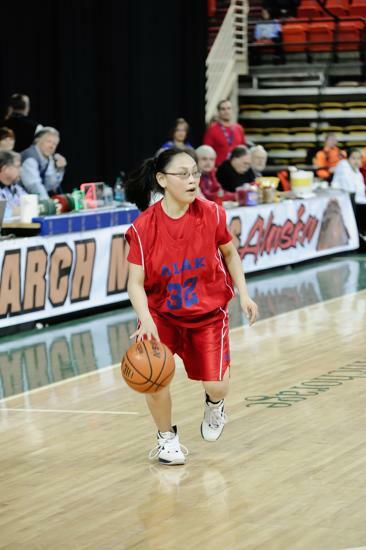 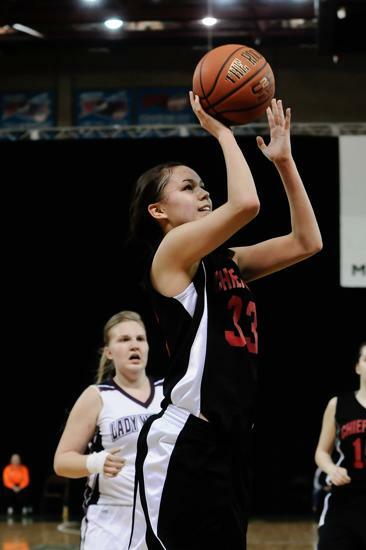 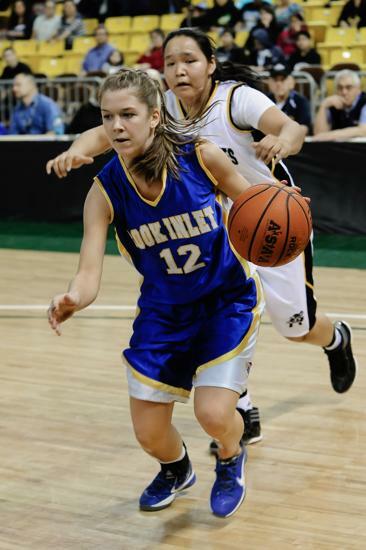 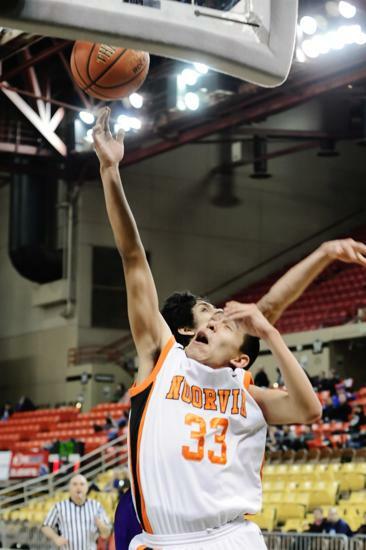 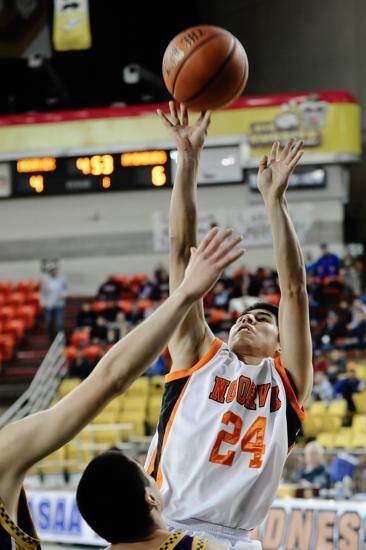 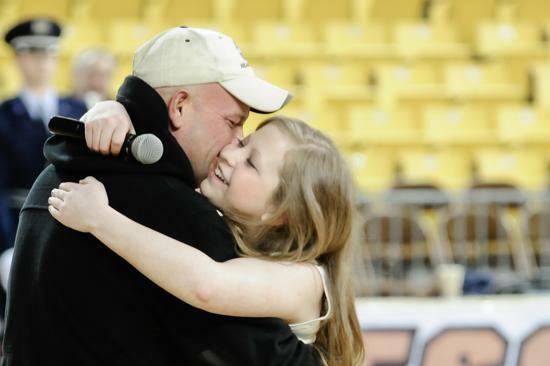 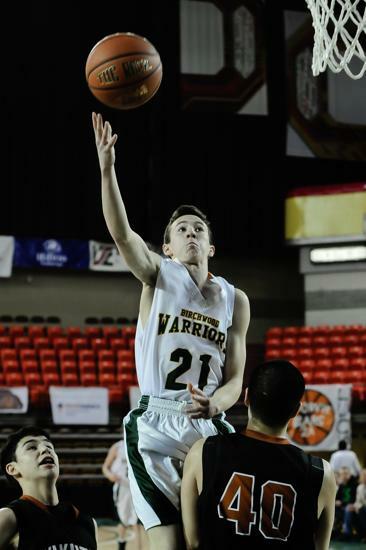 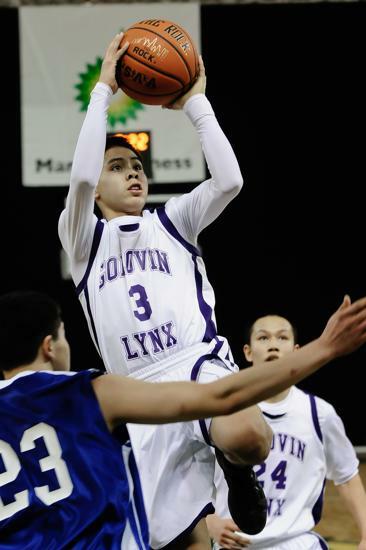 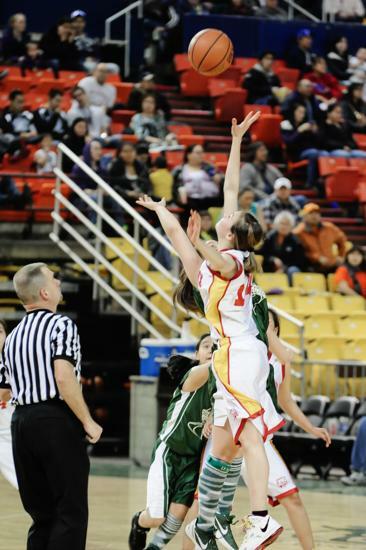 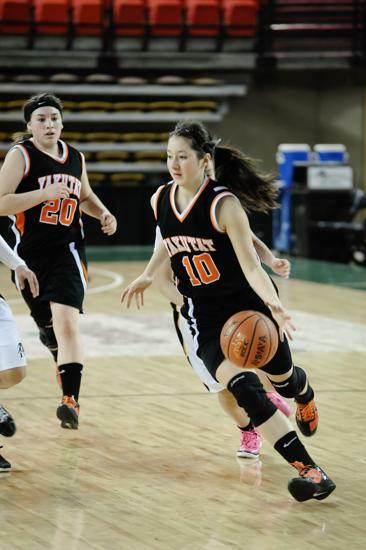 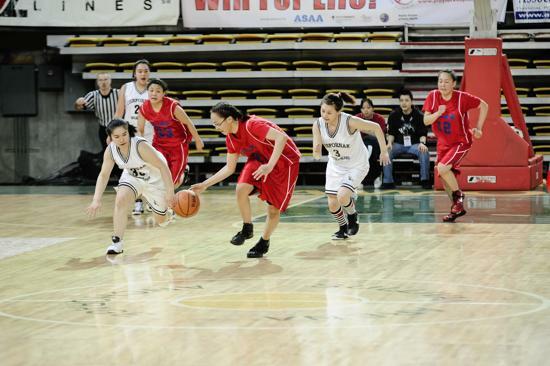 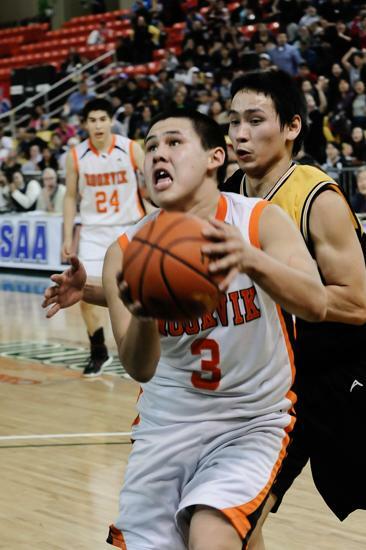 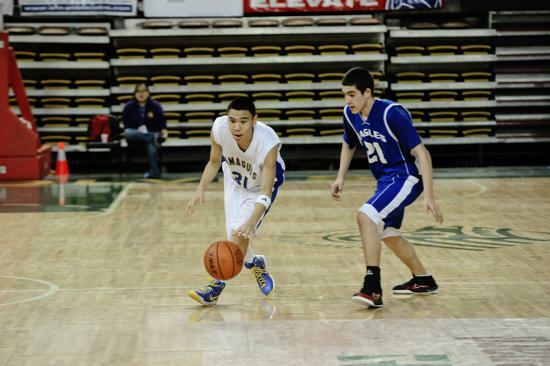 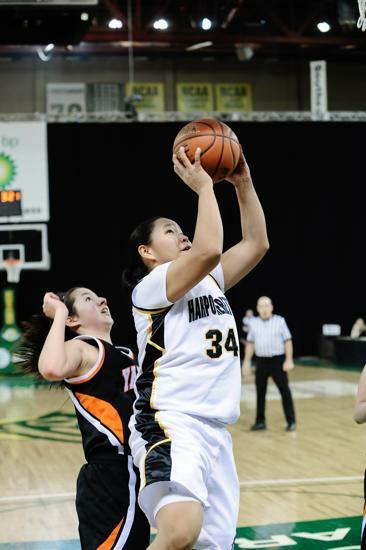 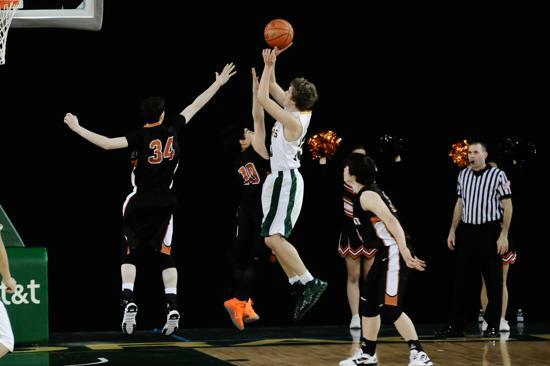 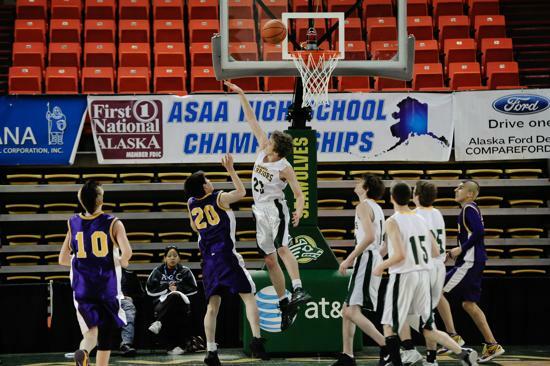 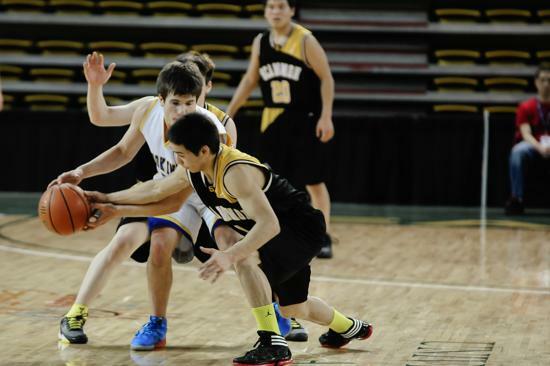 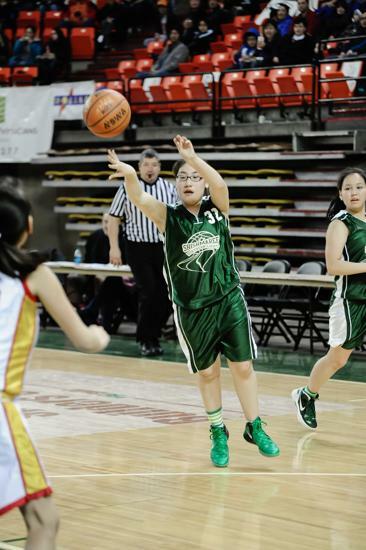 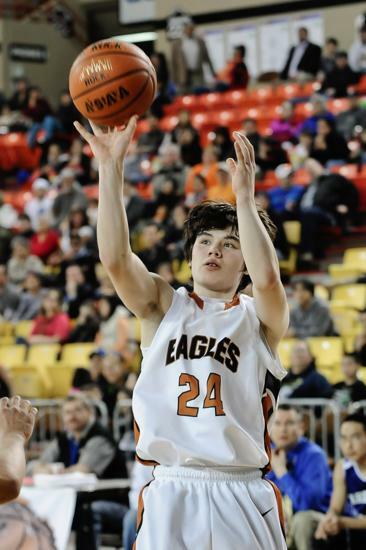 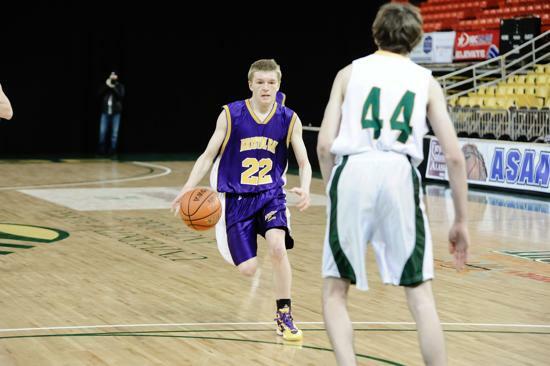 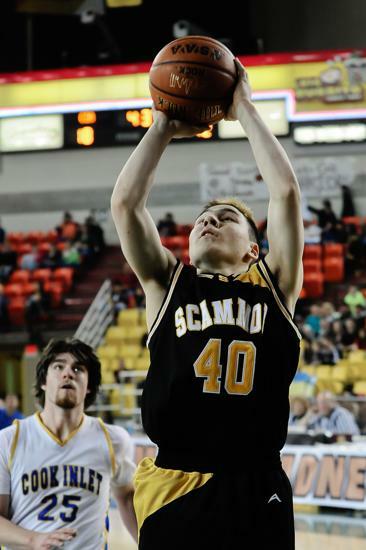 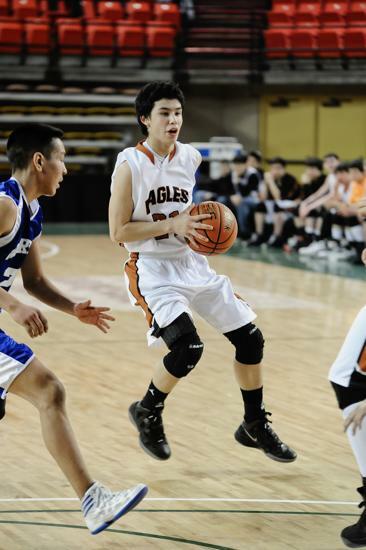 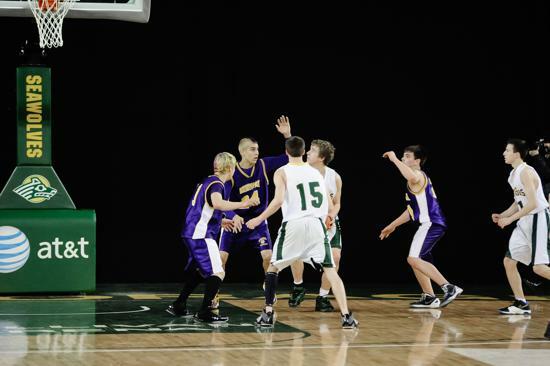 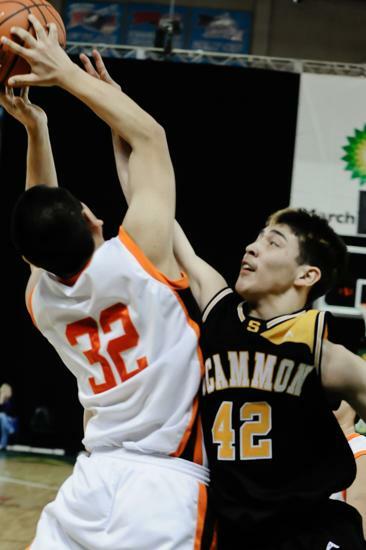 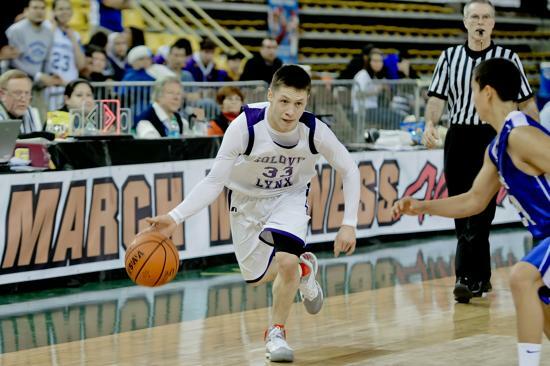 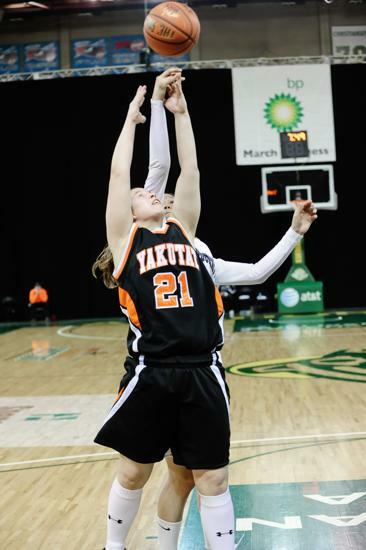 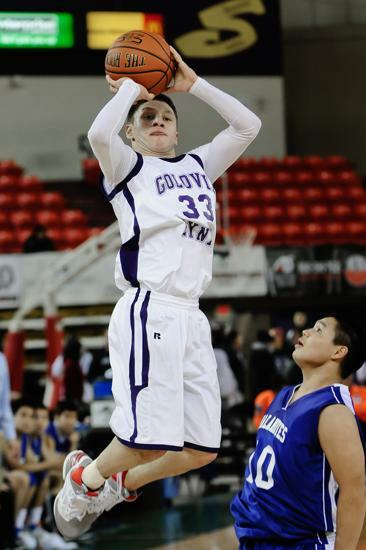 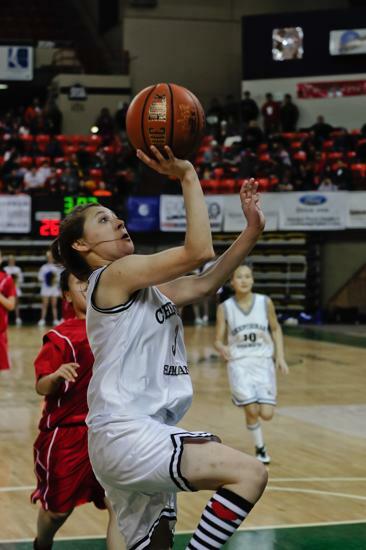 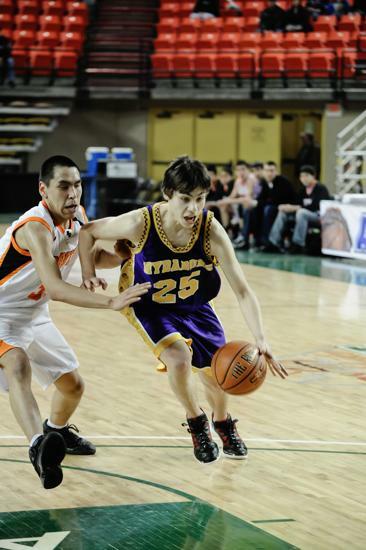 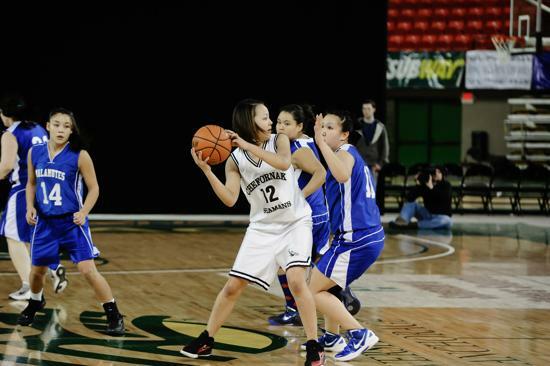 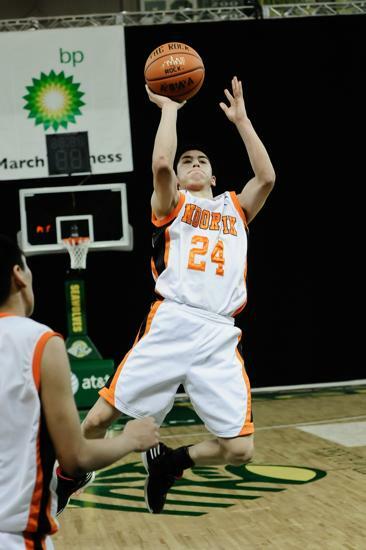 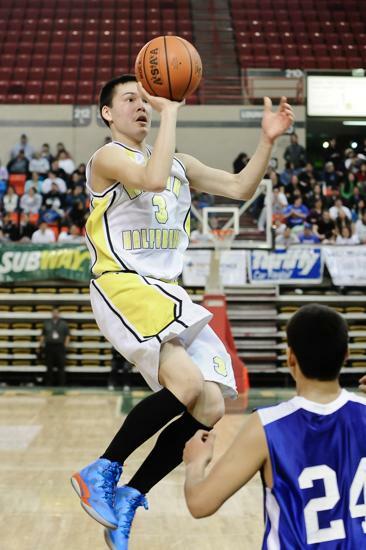 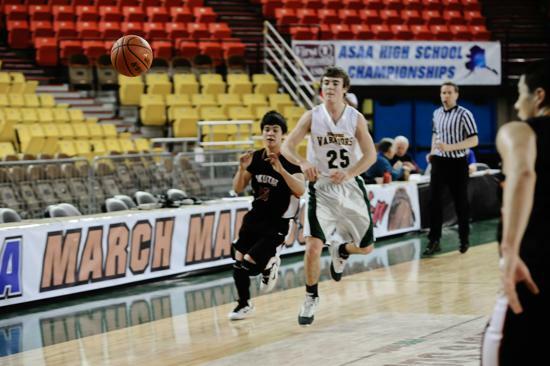 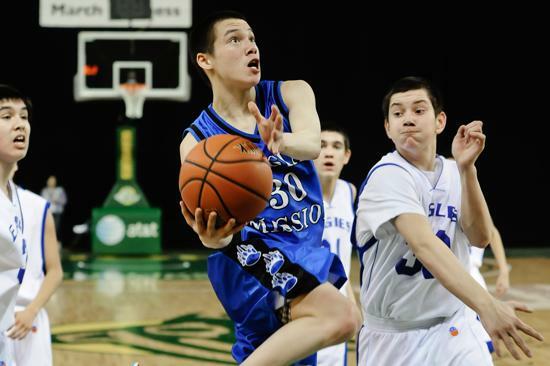 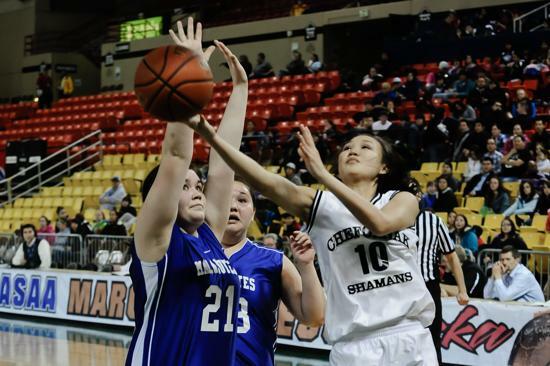 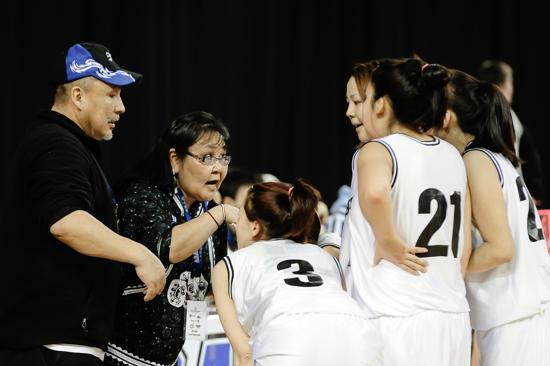 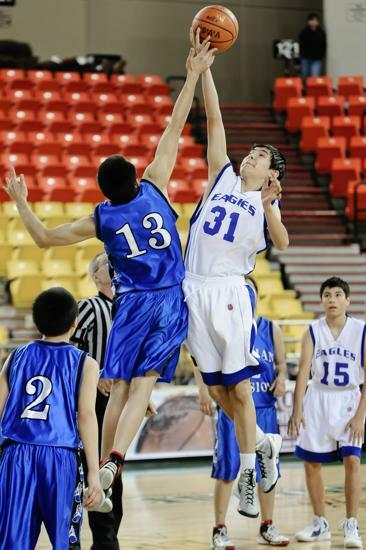 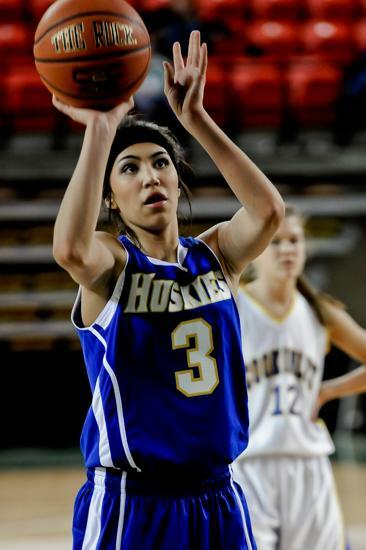 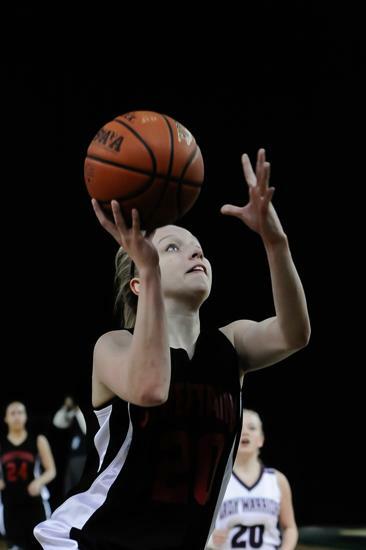 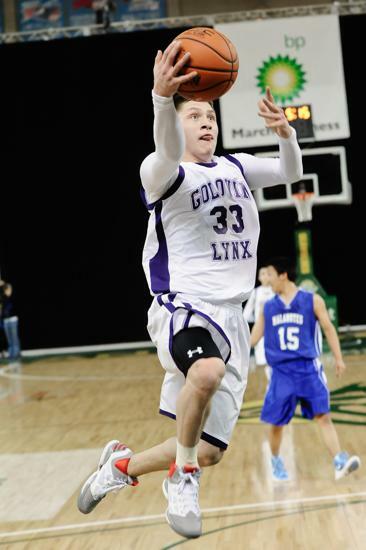 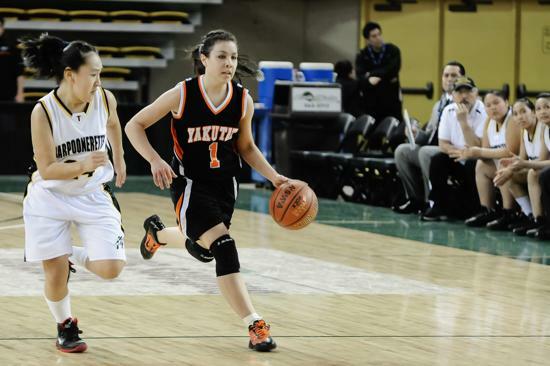 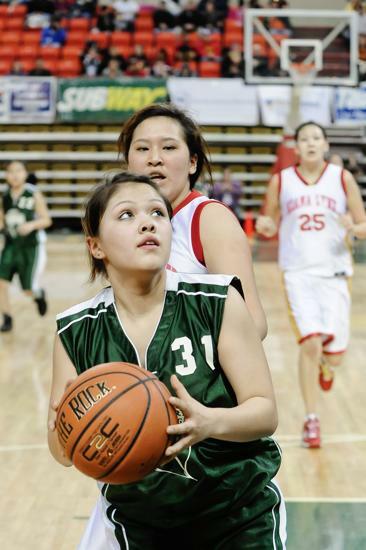 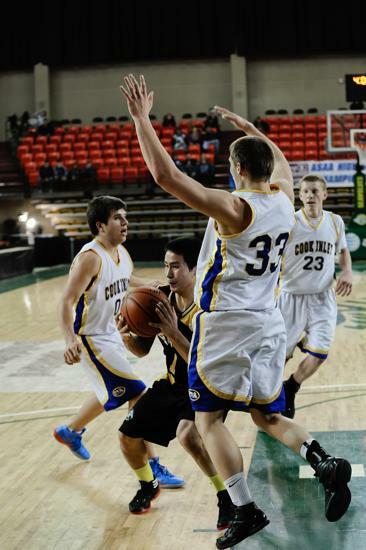 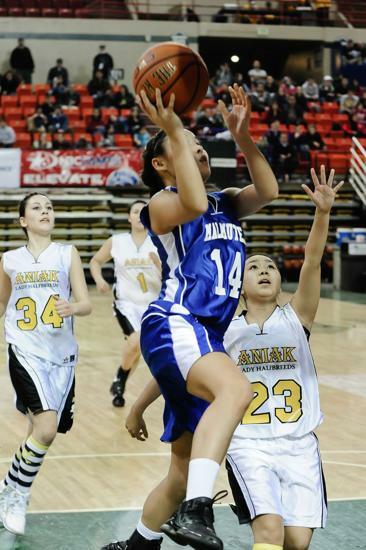 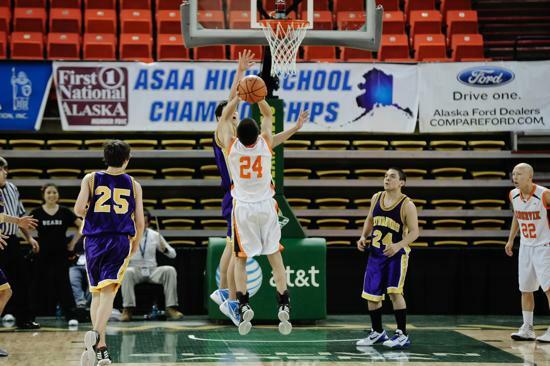 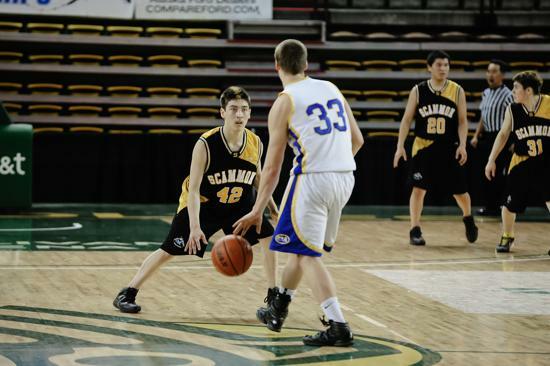 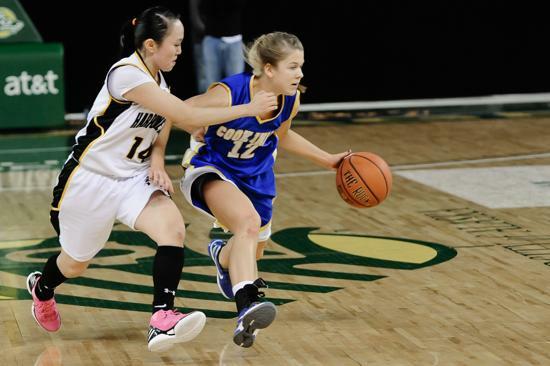 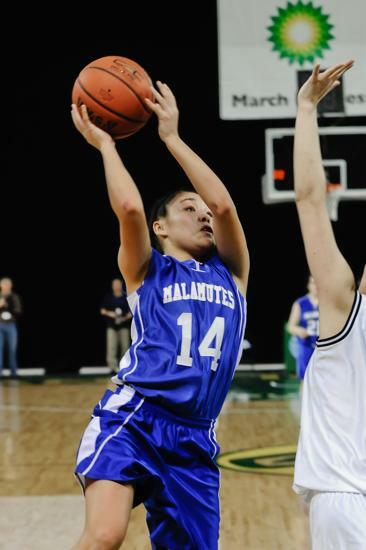 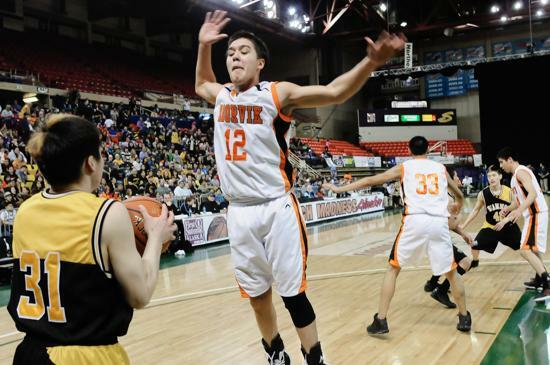 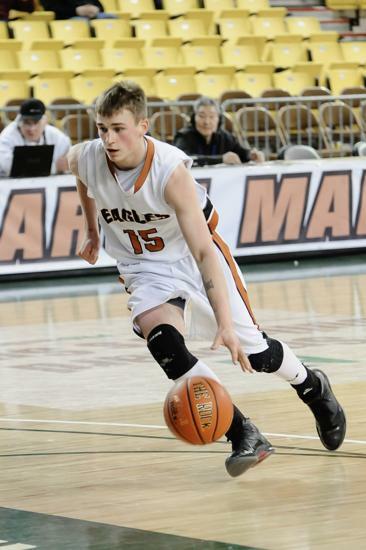 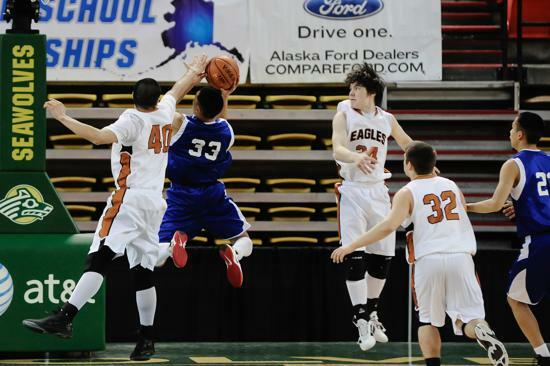 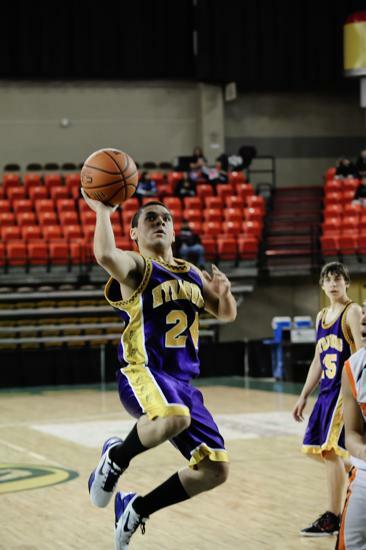 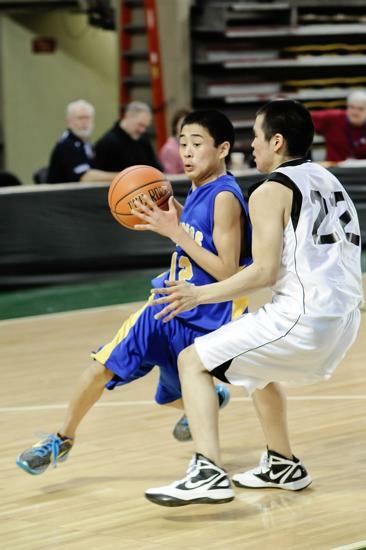 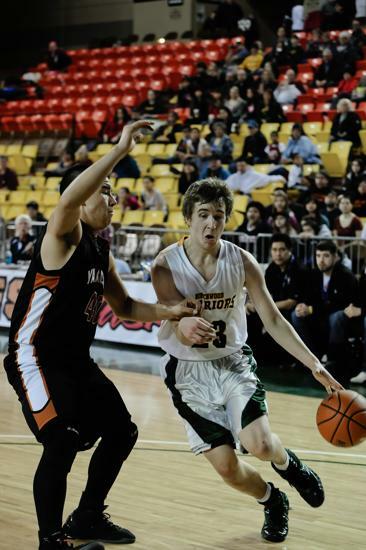 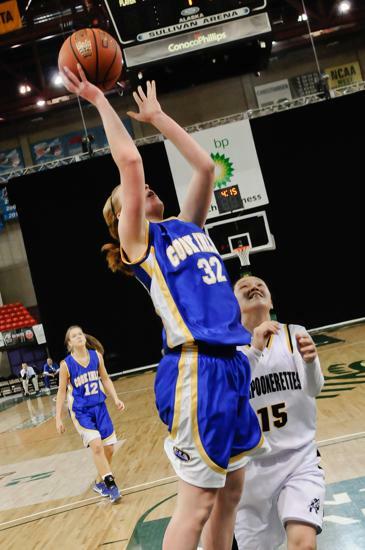 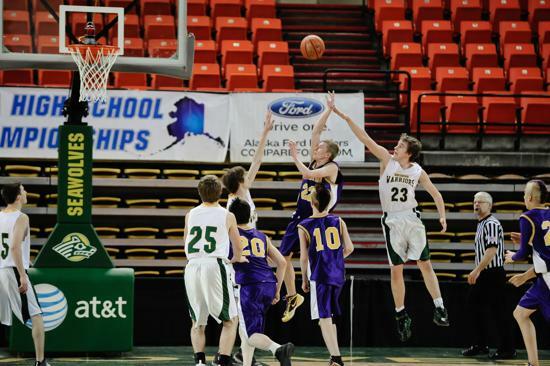 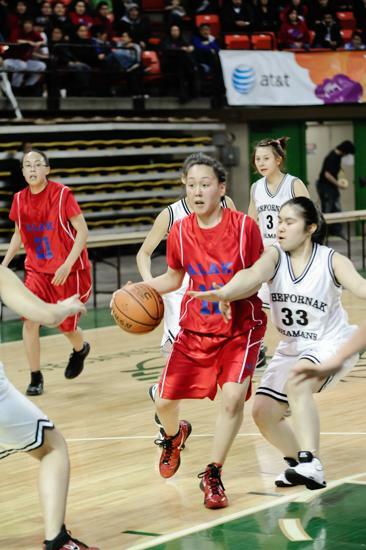 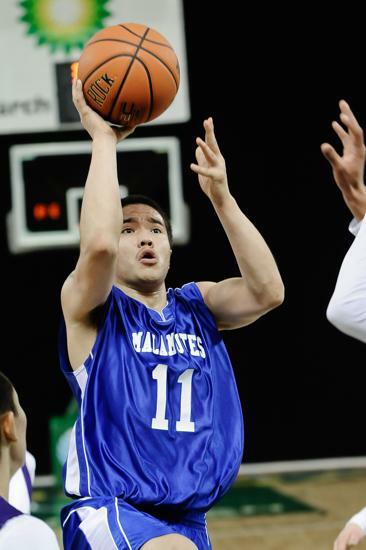 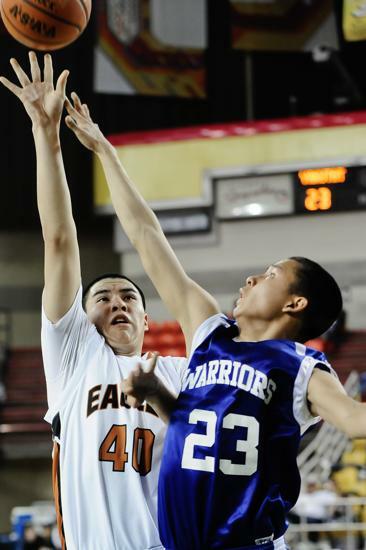 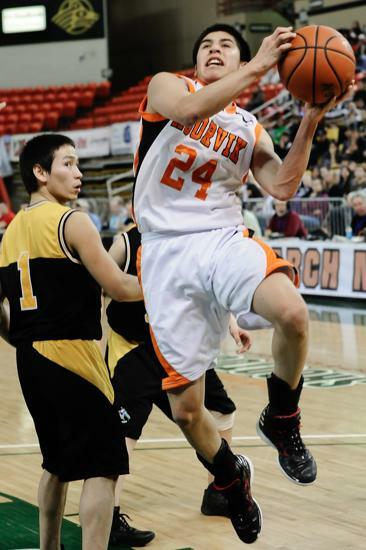 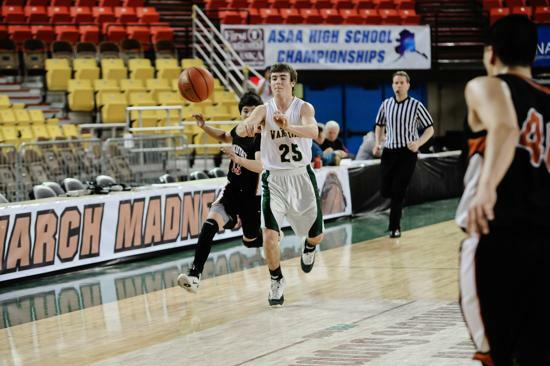 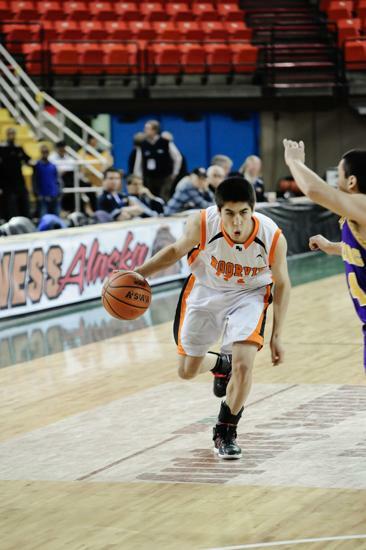 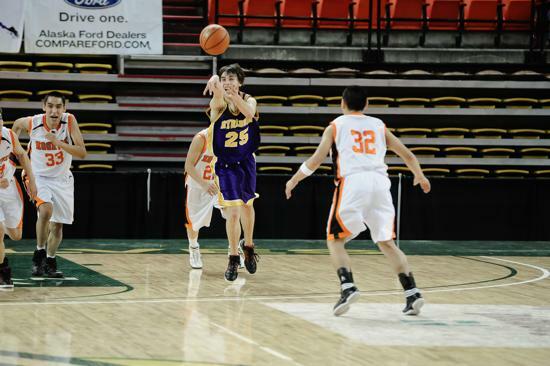 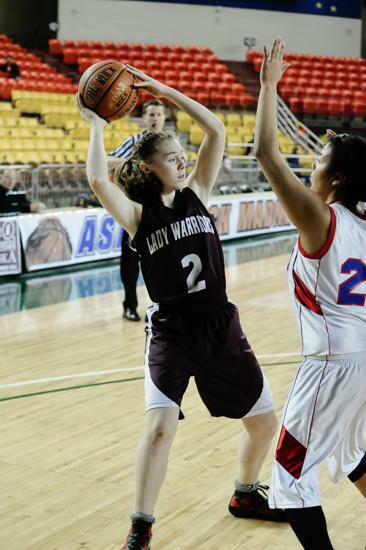 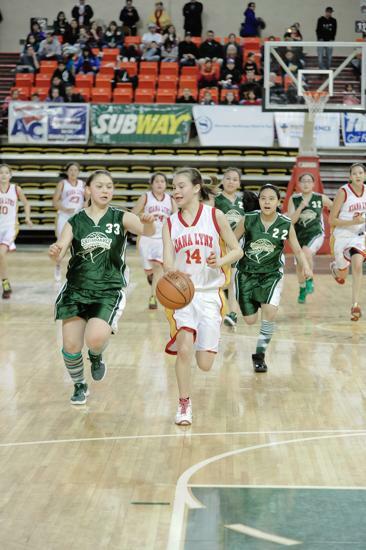 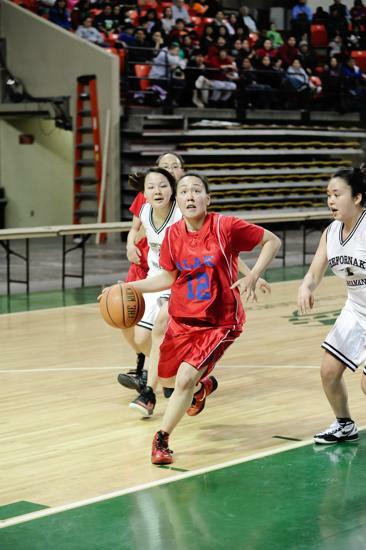 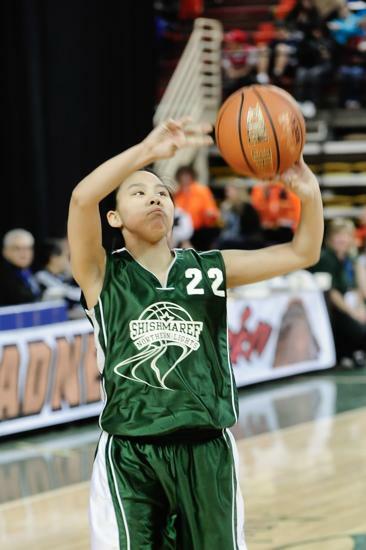 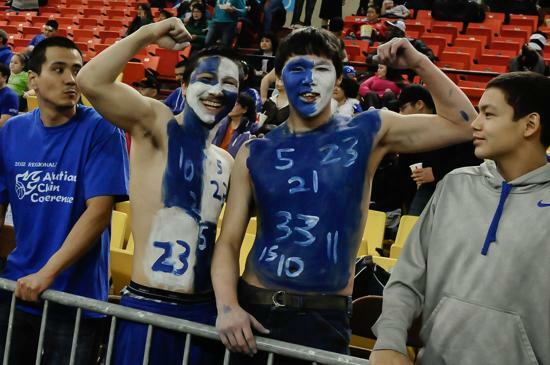 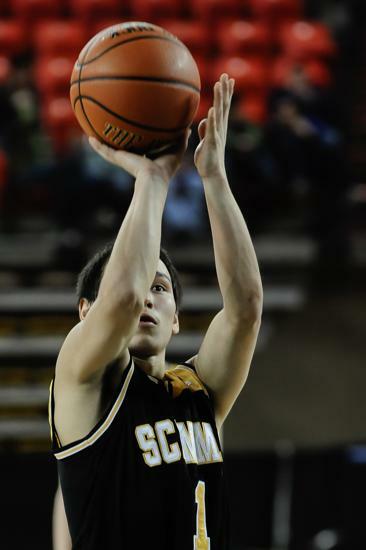 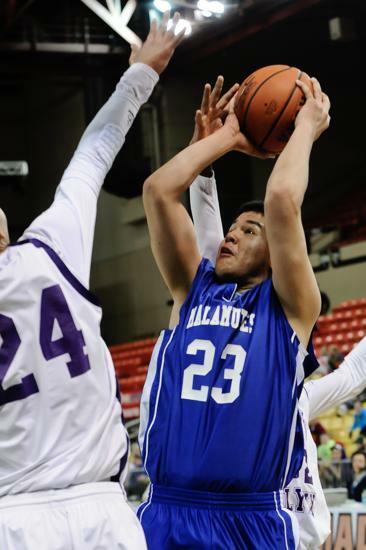 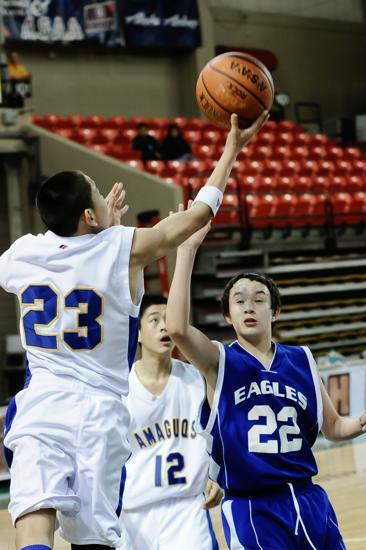 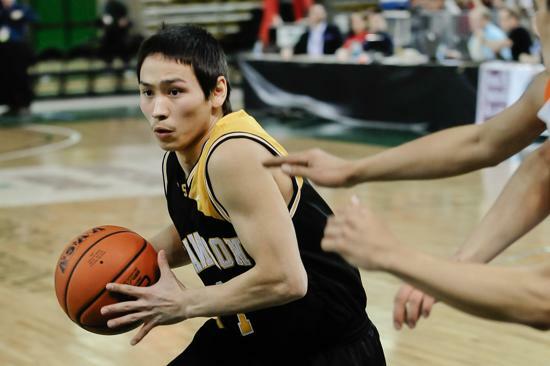 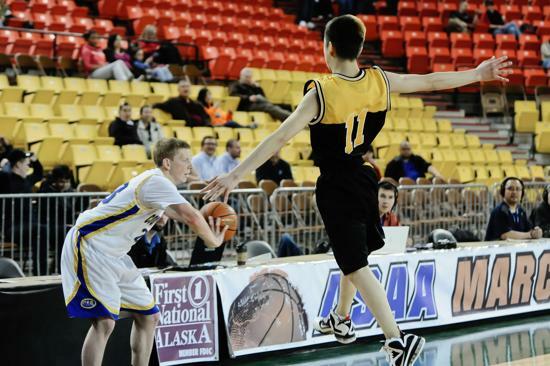 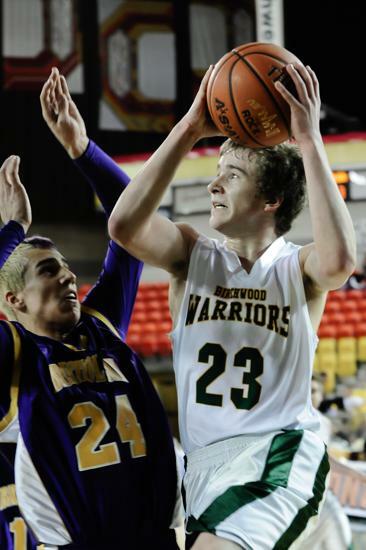 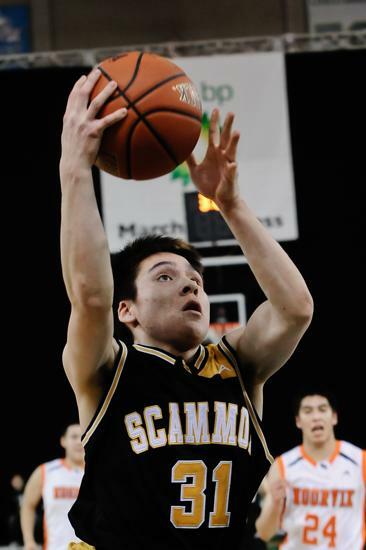 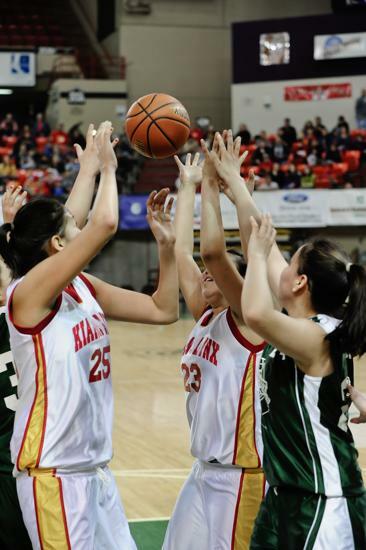 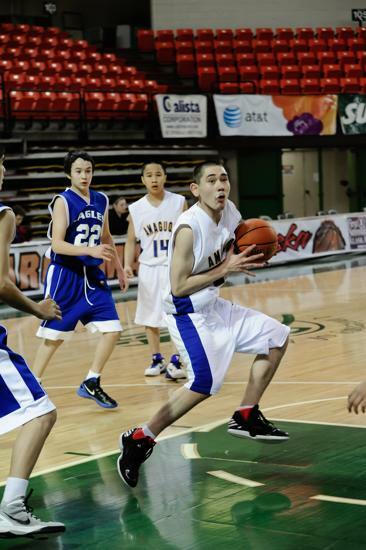 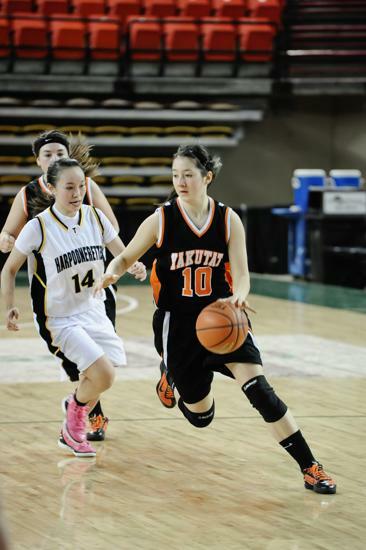 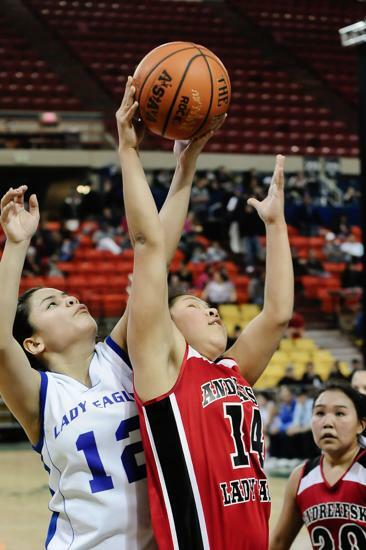 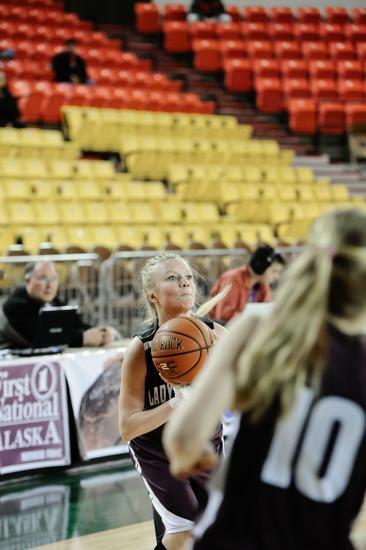 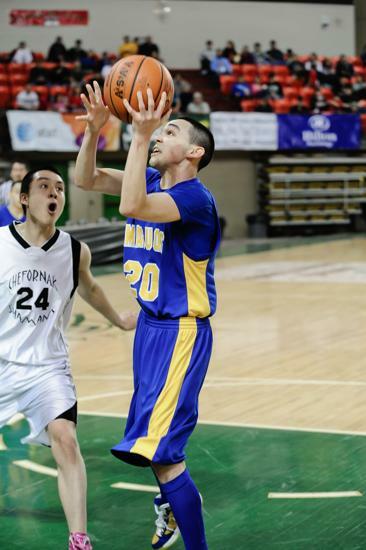 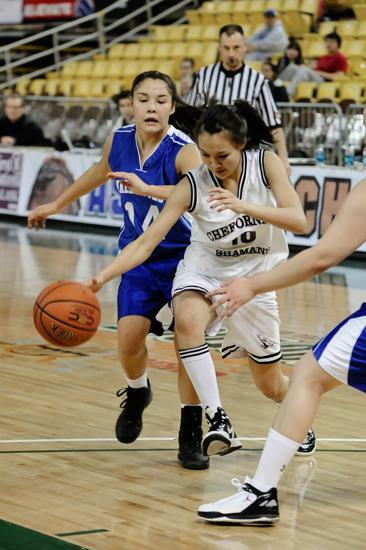 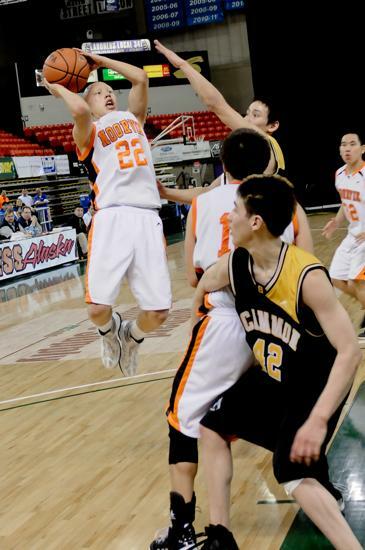 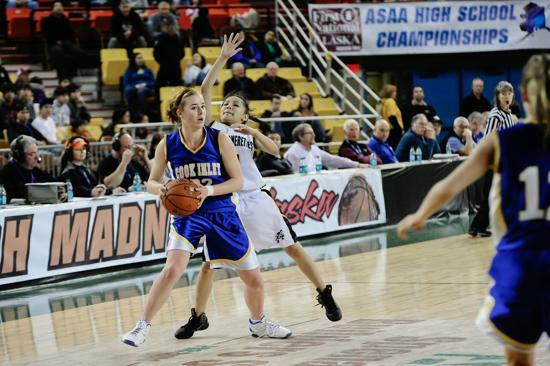 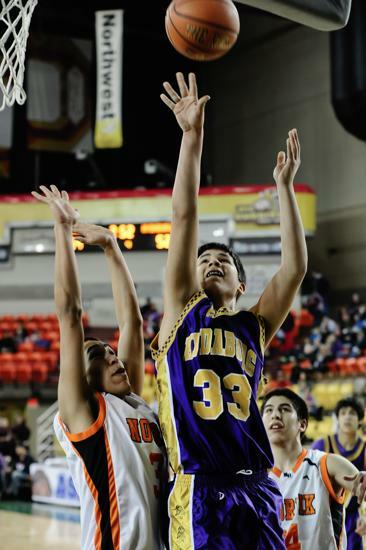 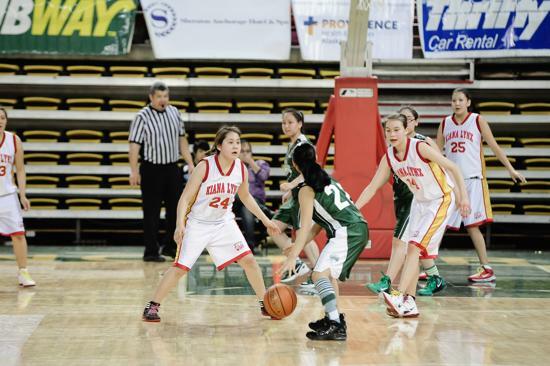 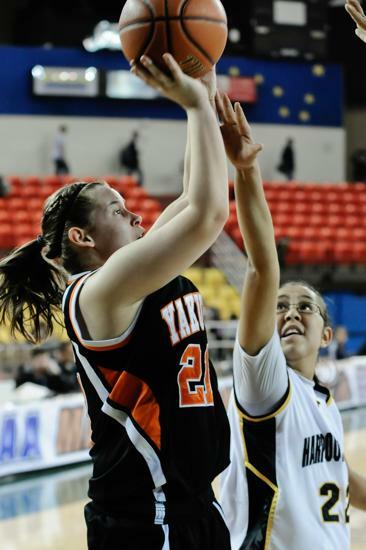 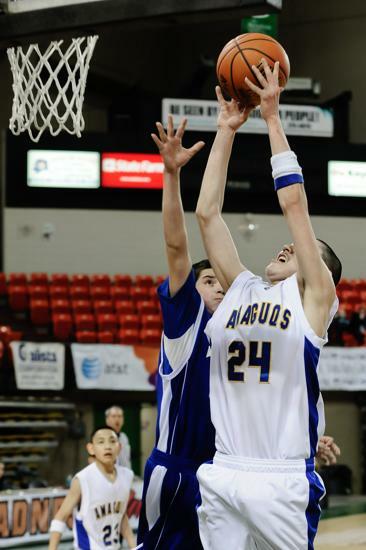 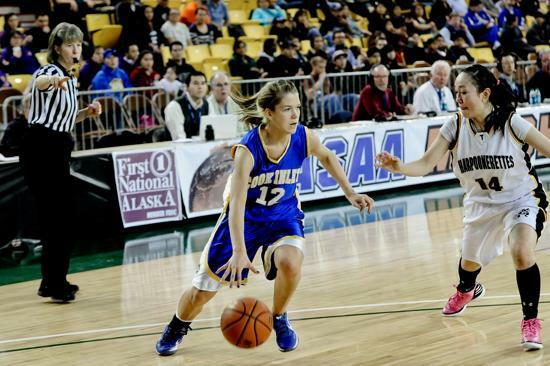 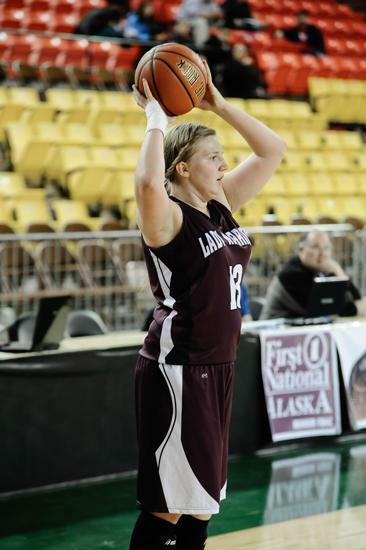 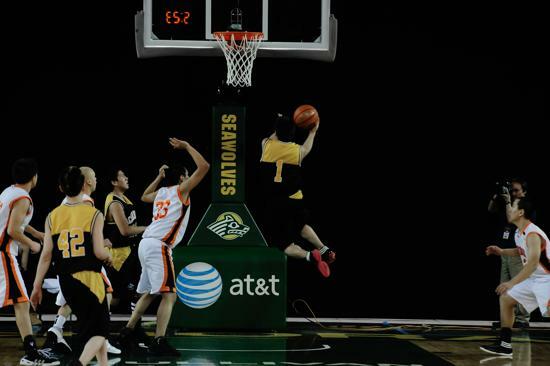 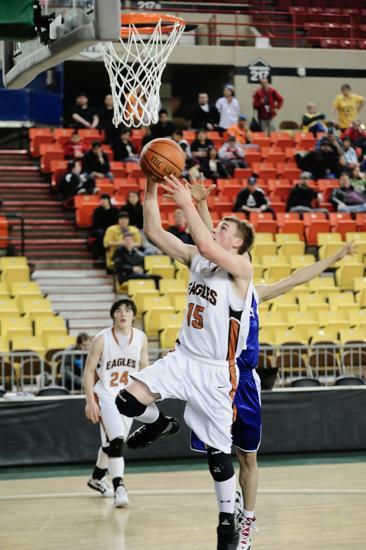 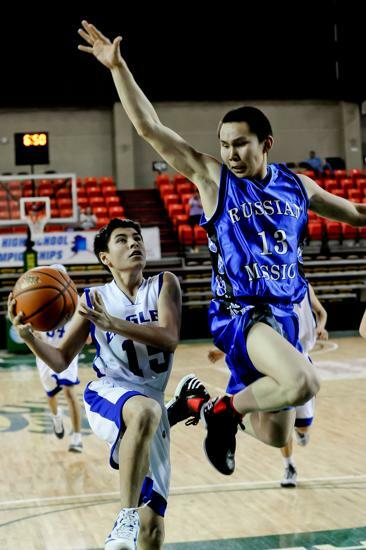 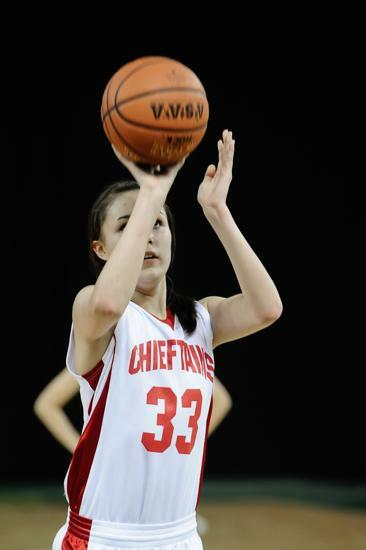 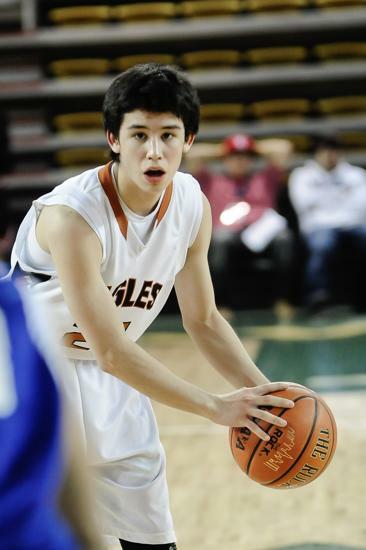 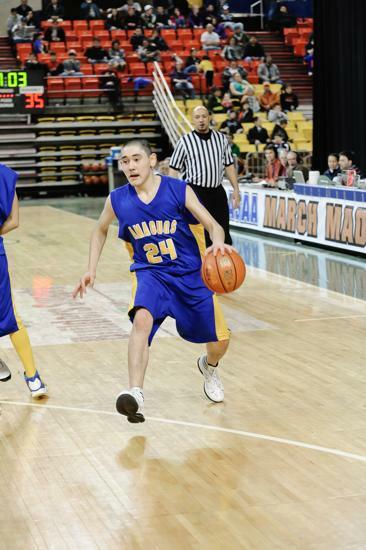 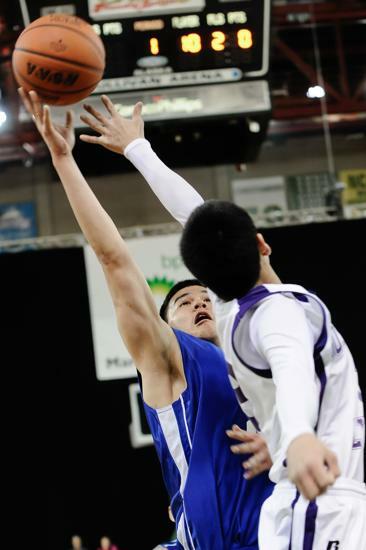 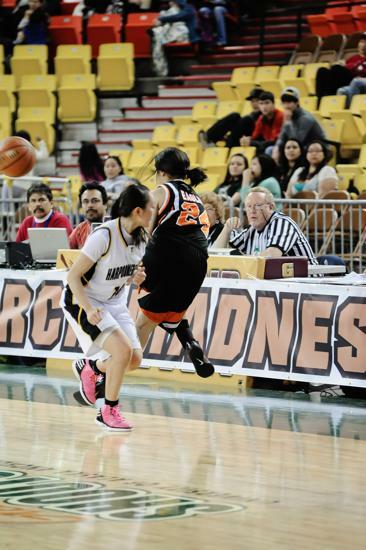 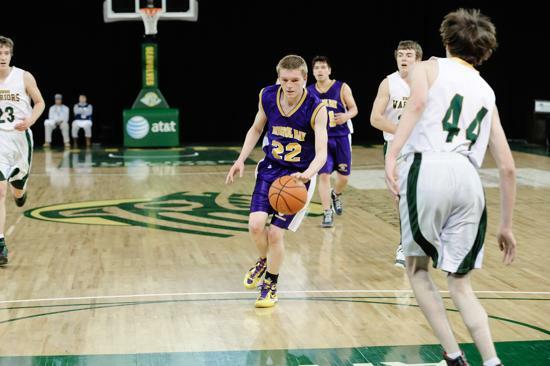 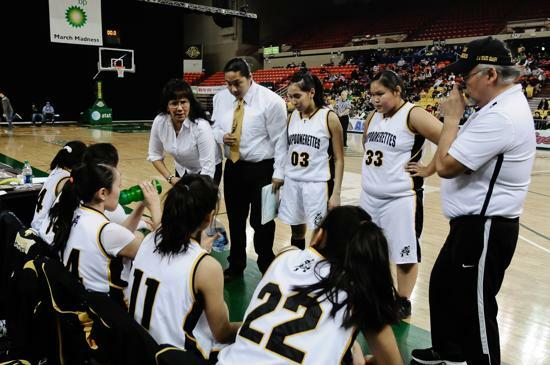 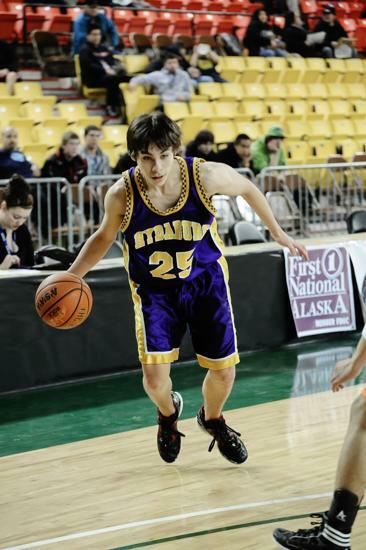 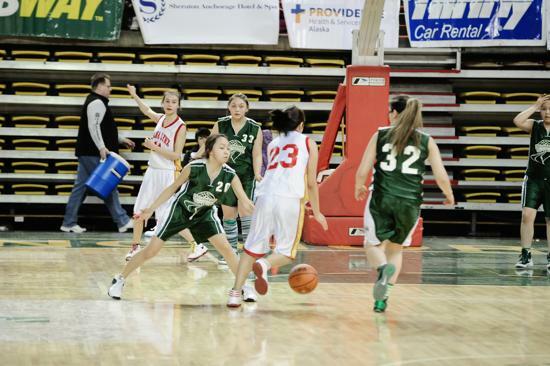 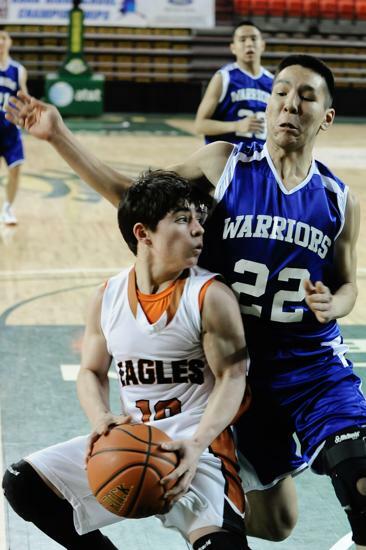 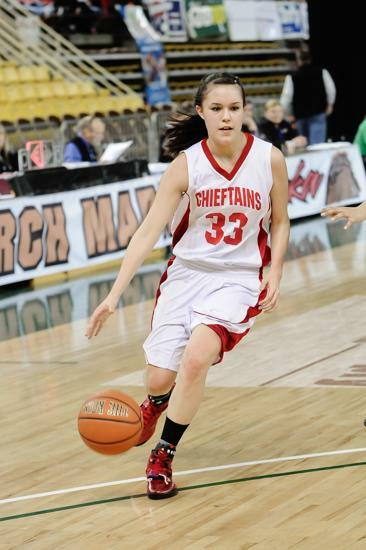 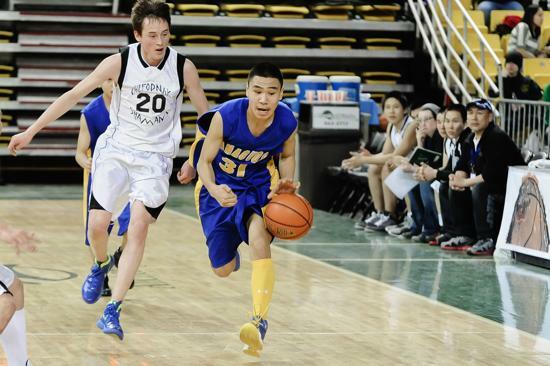 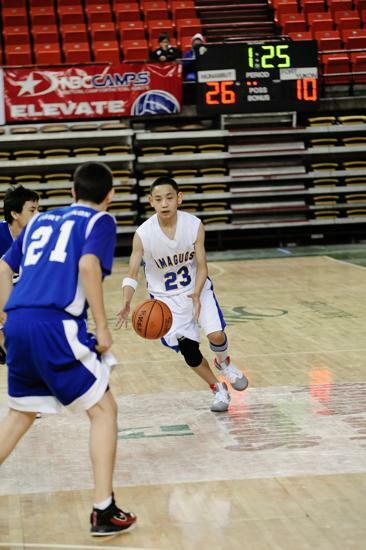 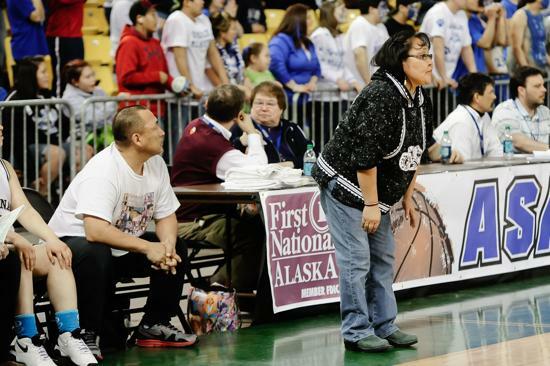 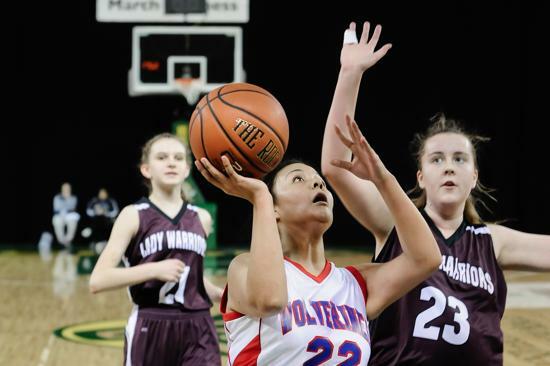 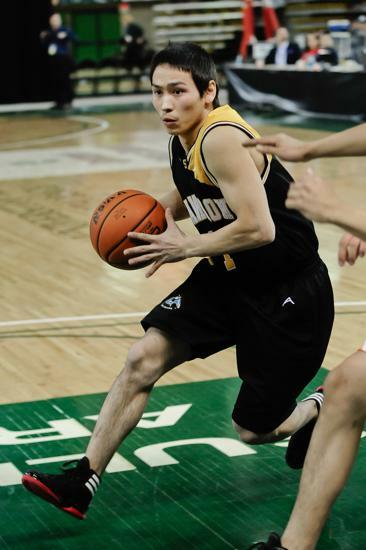 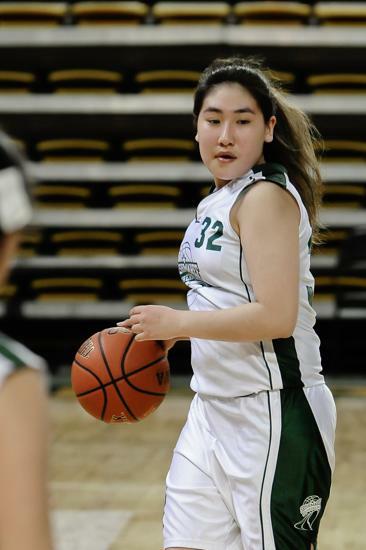 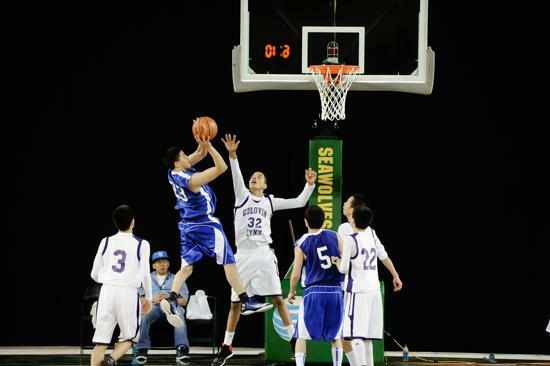 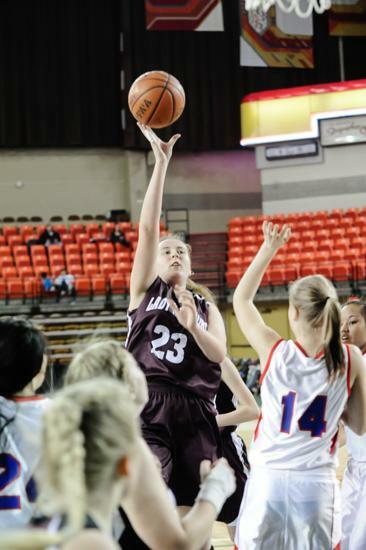 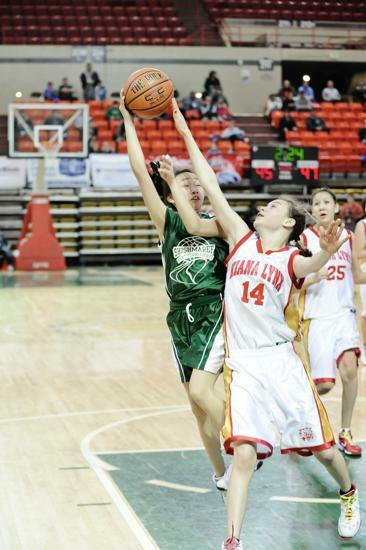 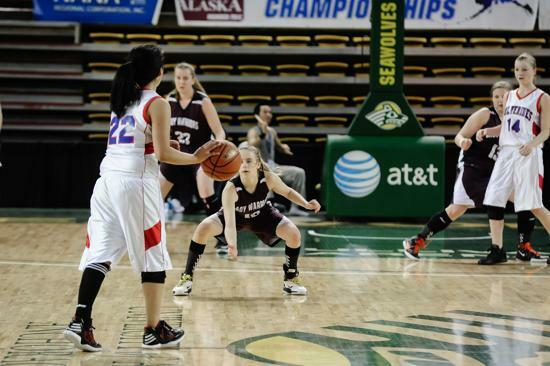 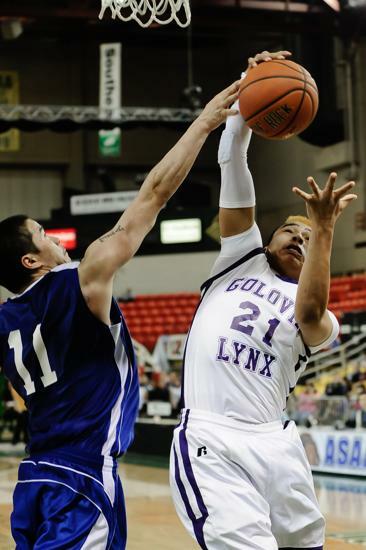 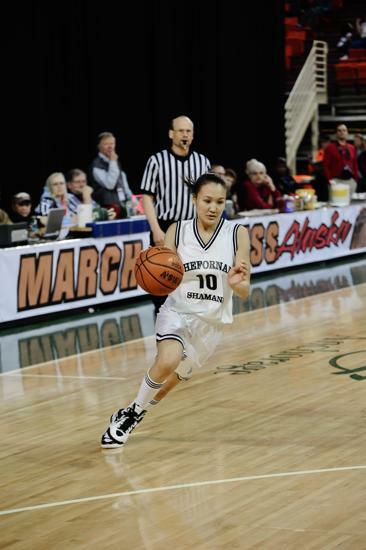 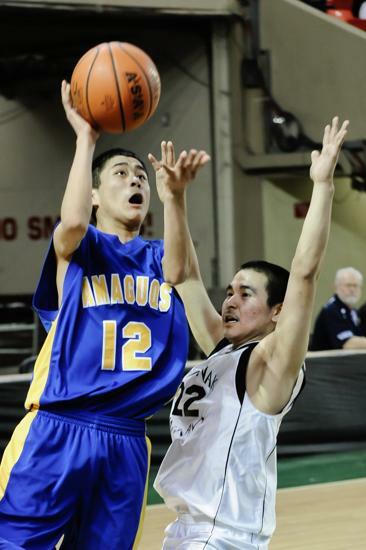 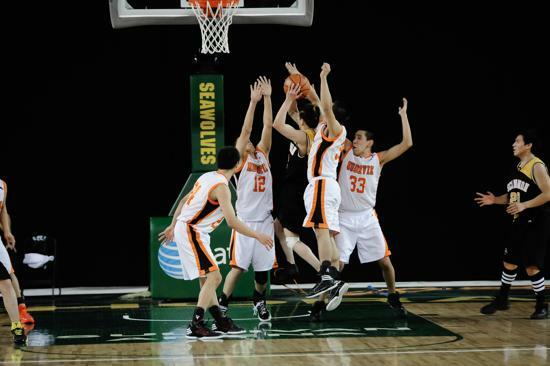 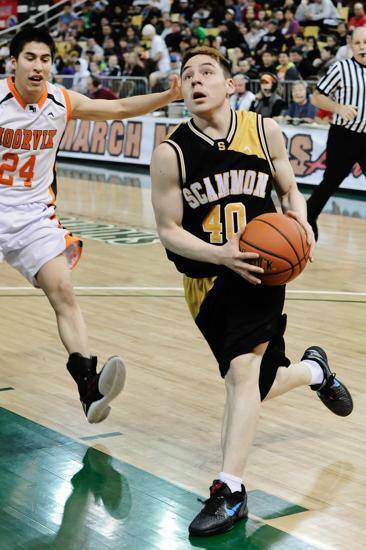 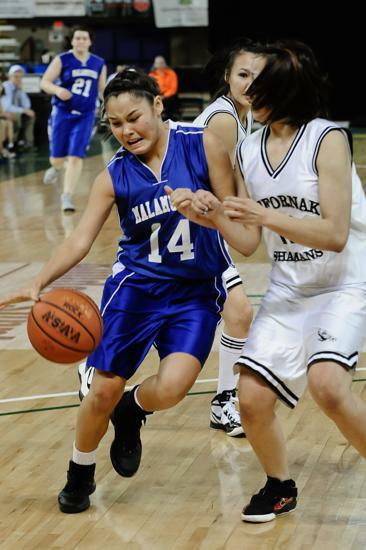 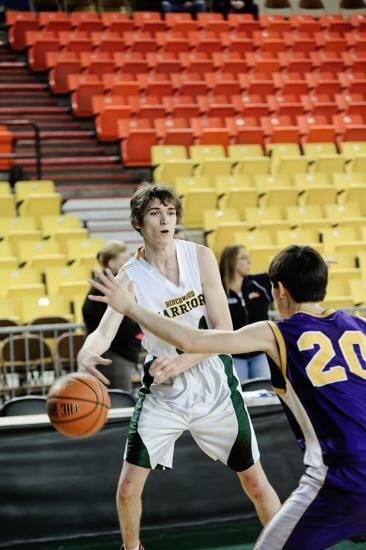 March Madness Alaska is brought to you by the Alaska School Activities Association and is Alaska's High School State Basketball Championship Event. 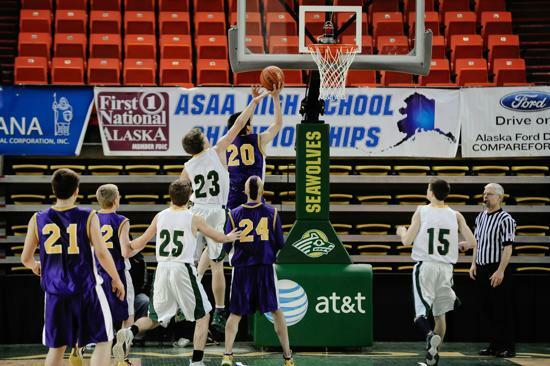 March Madness Alaska is brought to you by the Alaska School Activities Association and is Alaska's High School State Basketball Championship Event. 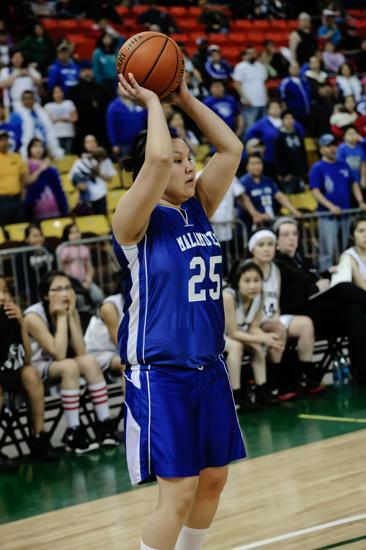 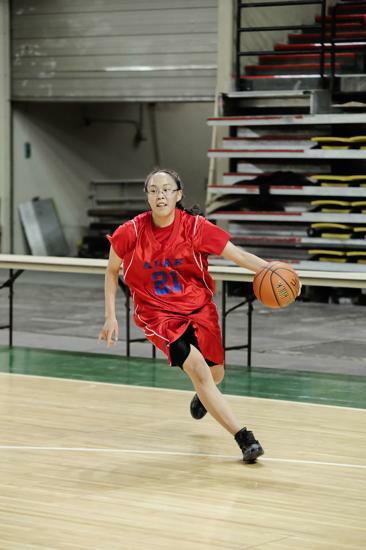 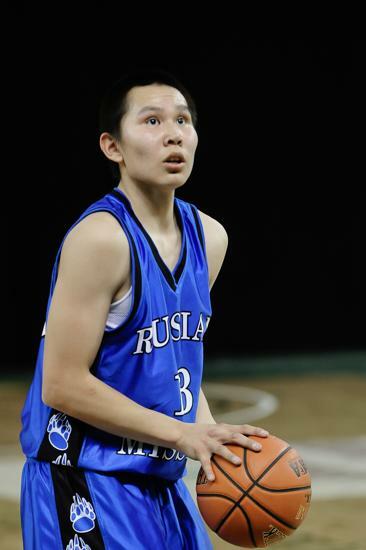 Photos copyright © Kevin Lane Photography, ASAA's official photographer.